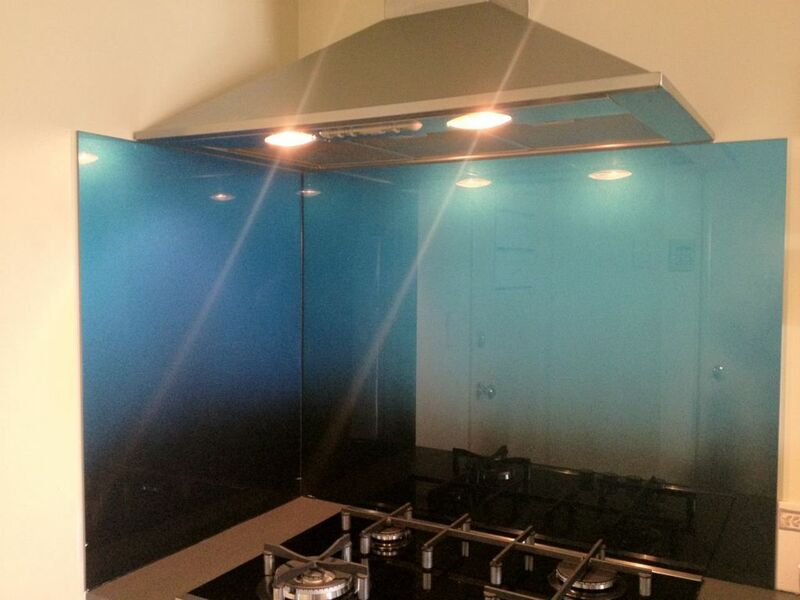 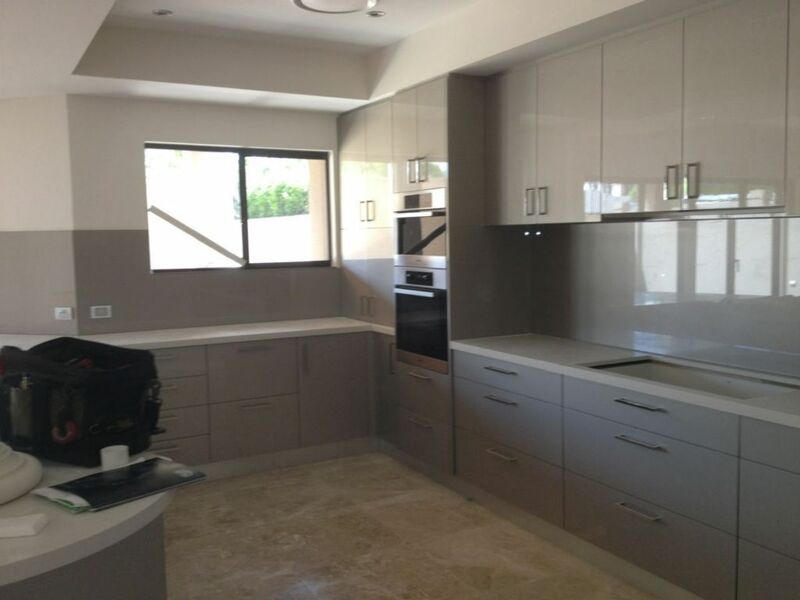 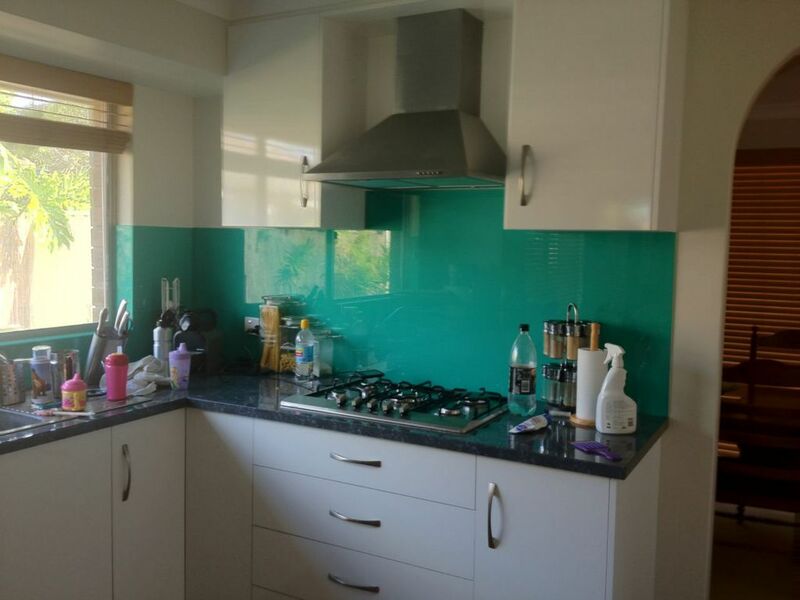 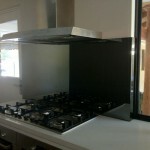 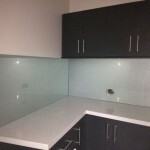 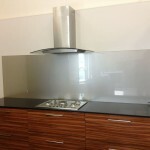 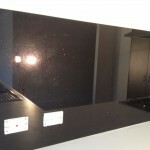 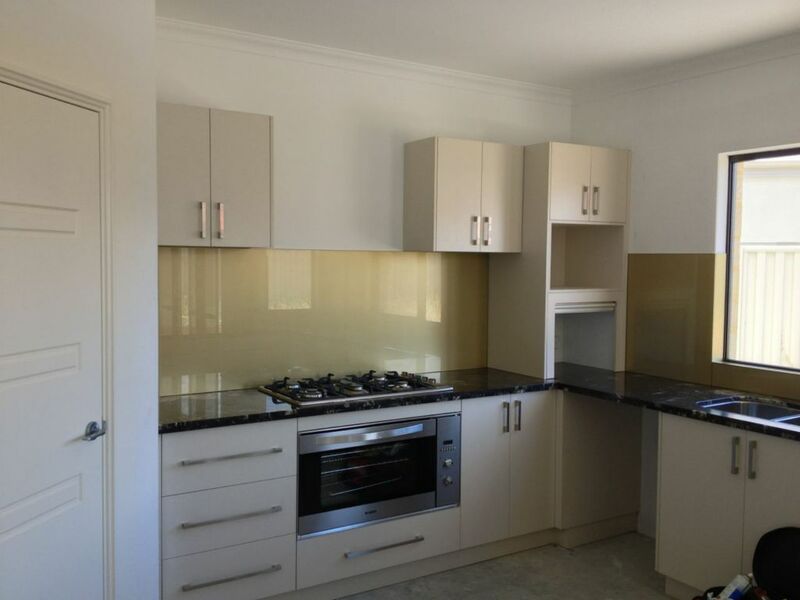 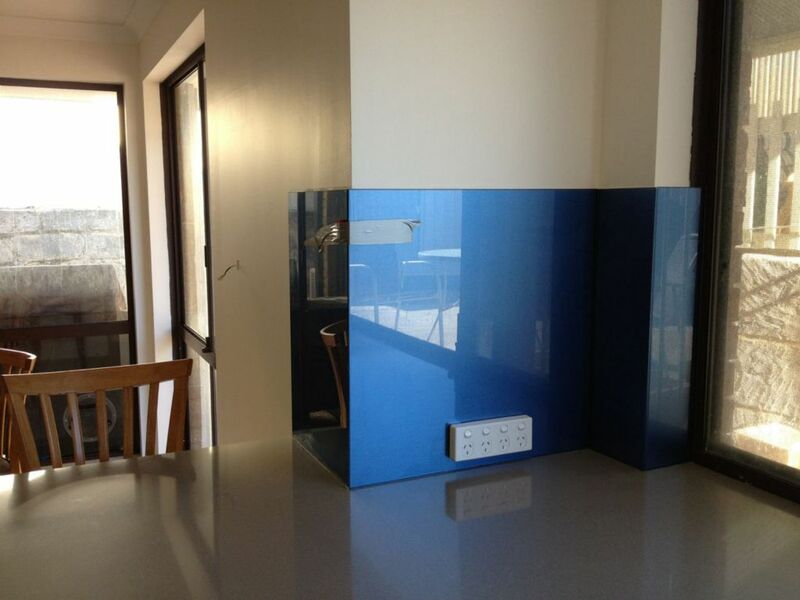 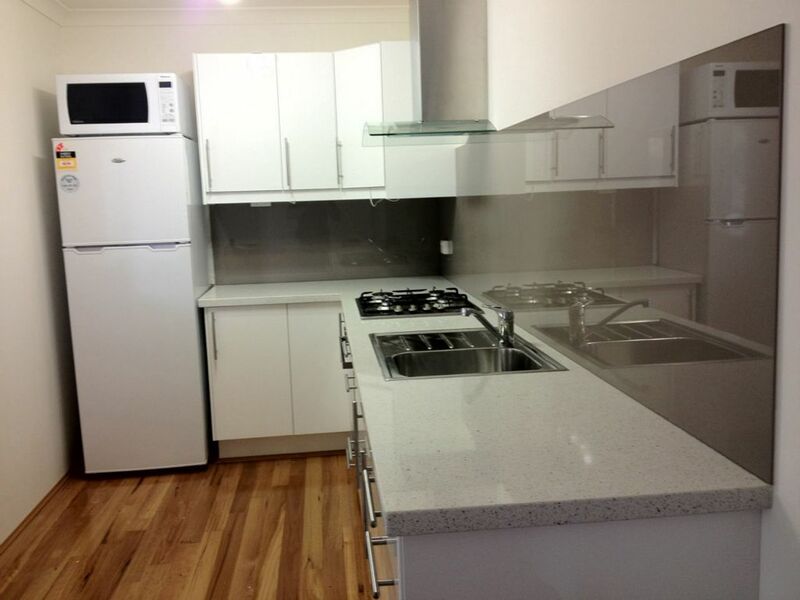 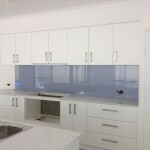 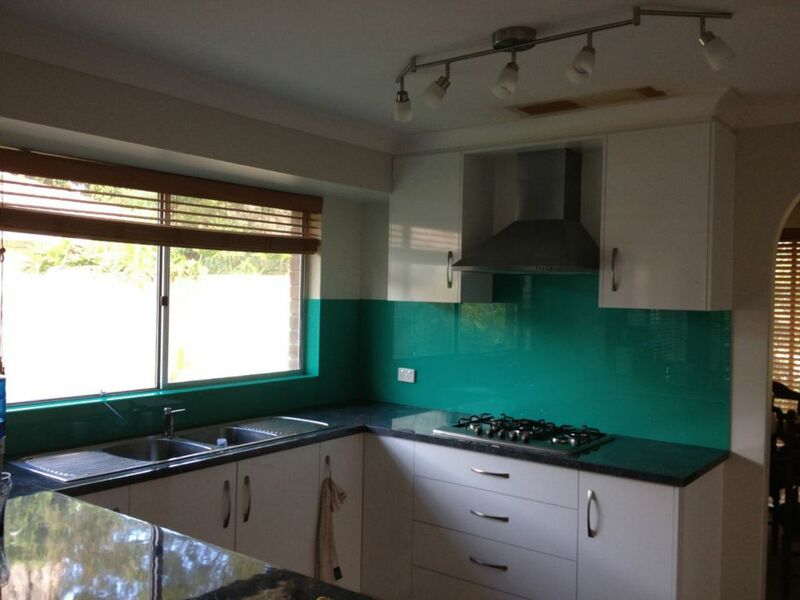 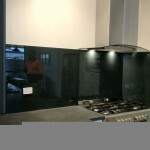 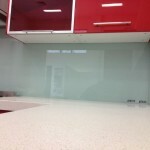 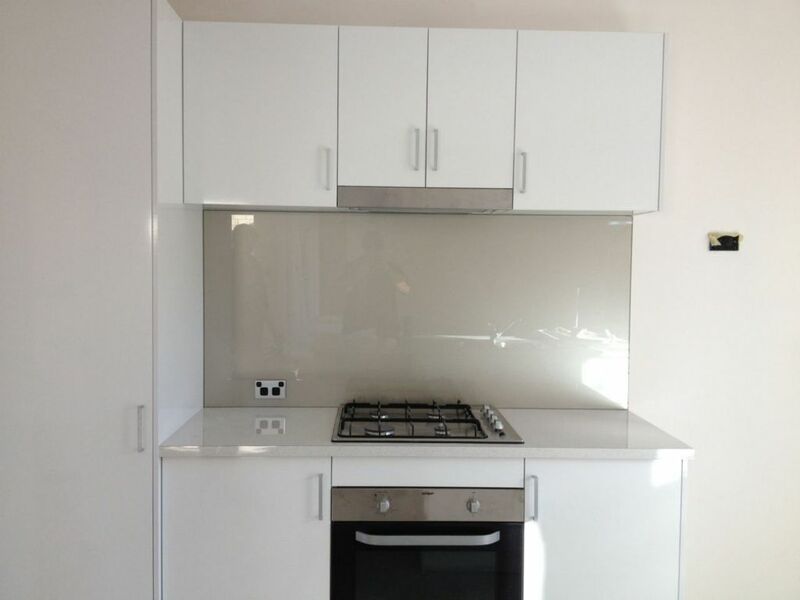 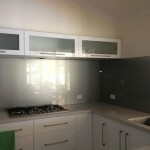 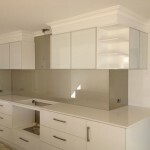 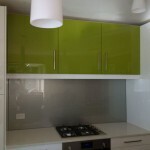 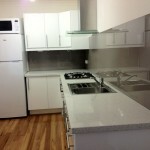 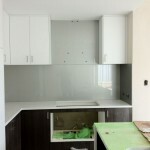 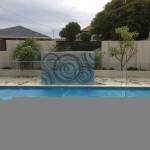 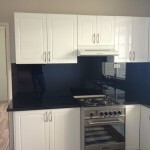 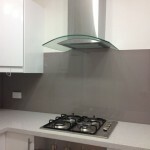 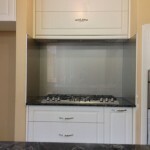 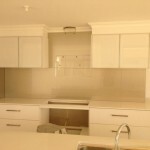 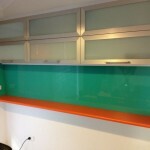 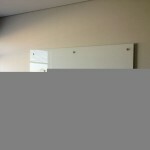 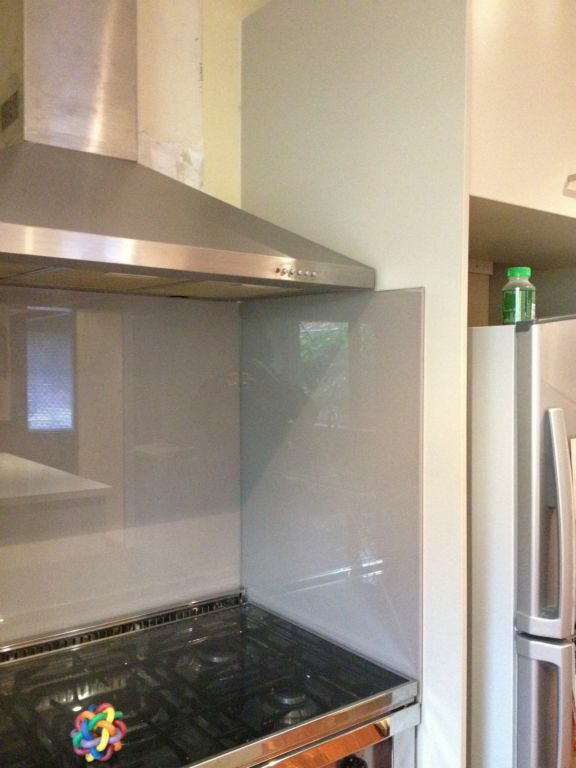 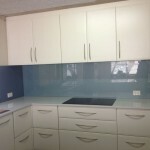 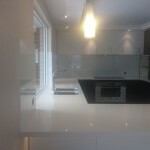 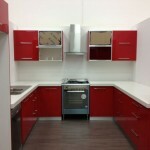 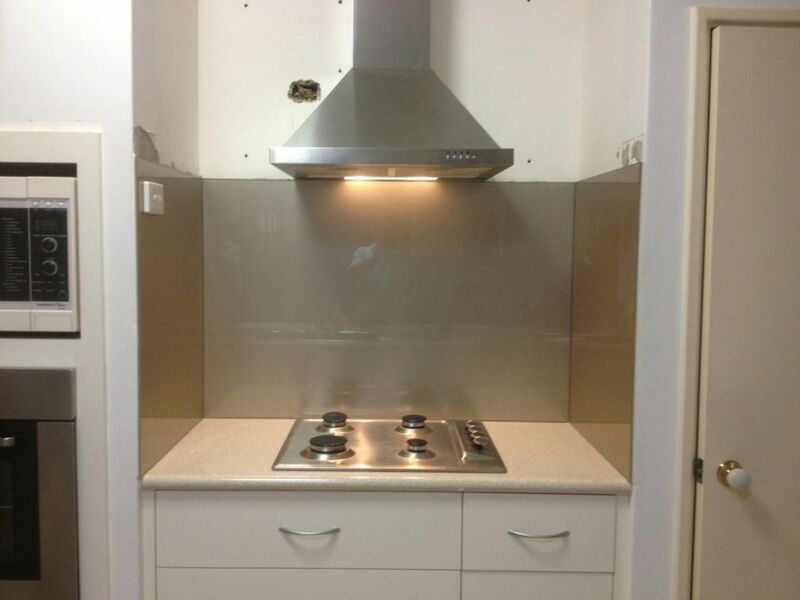 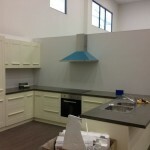 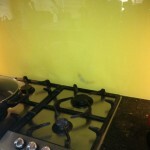 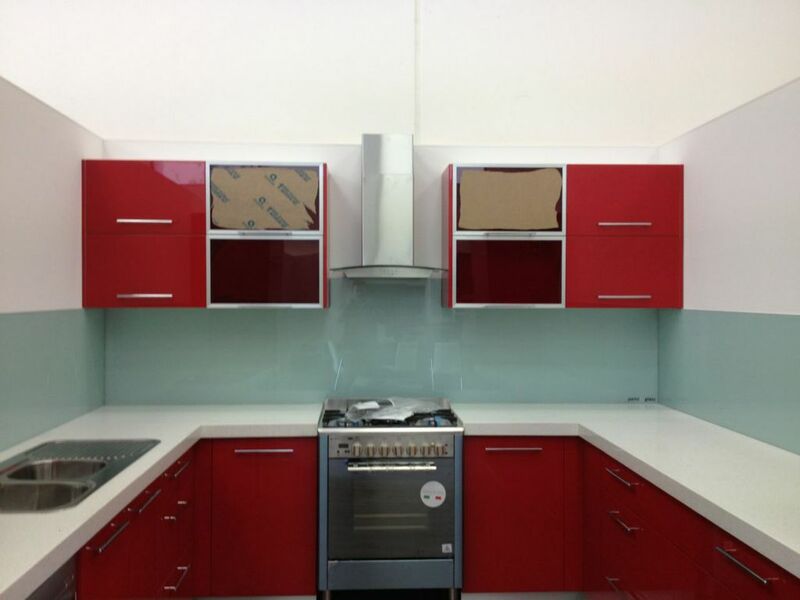 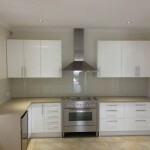 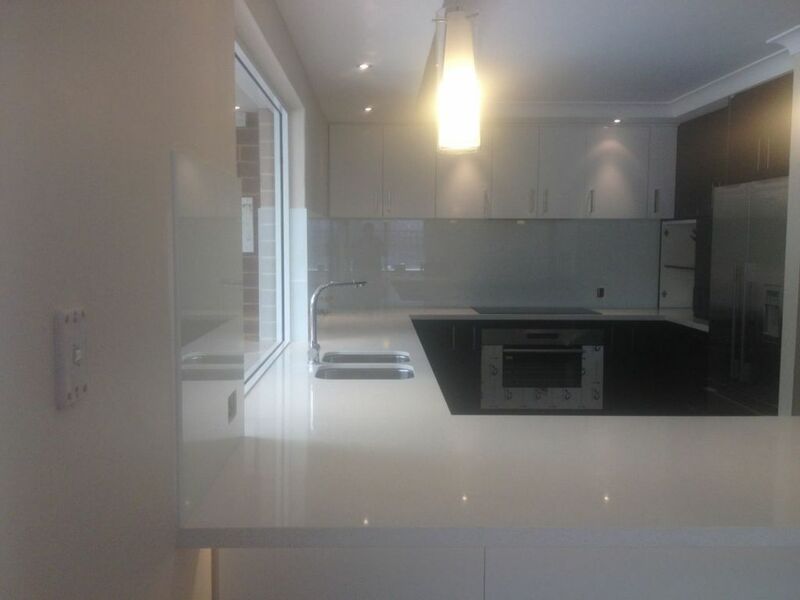 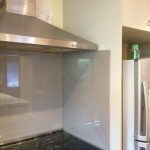 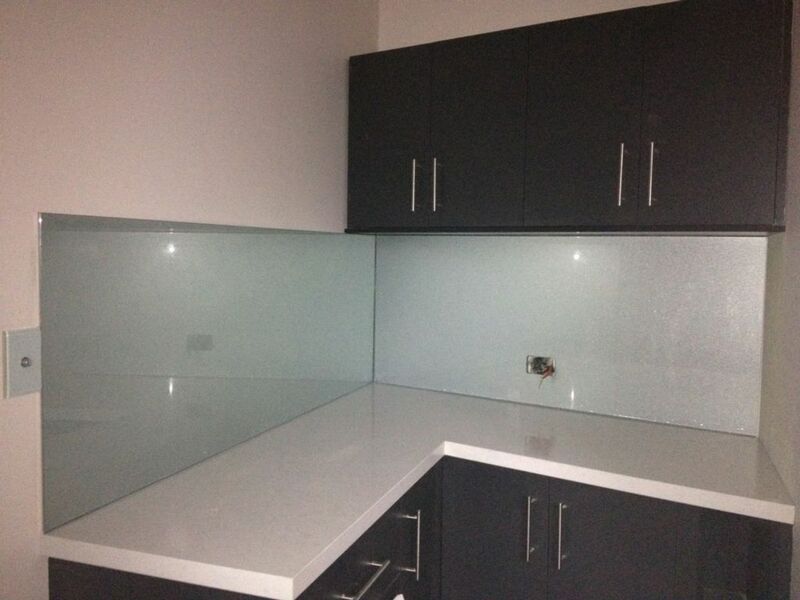 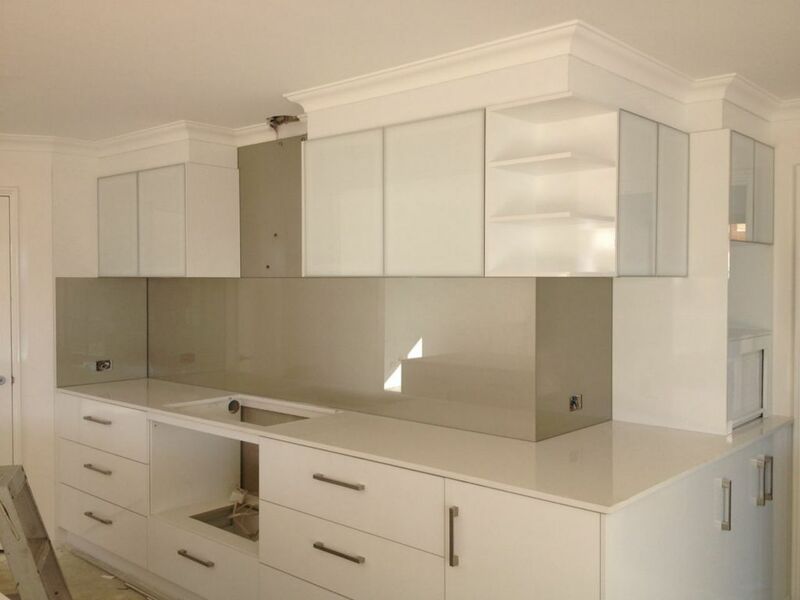 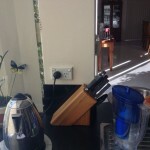 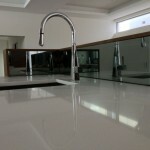 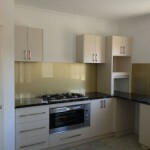 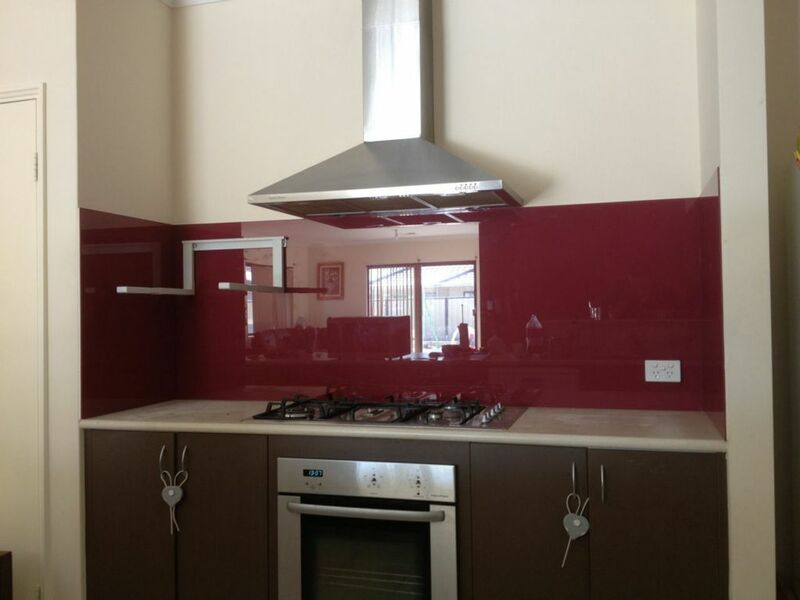 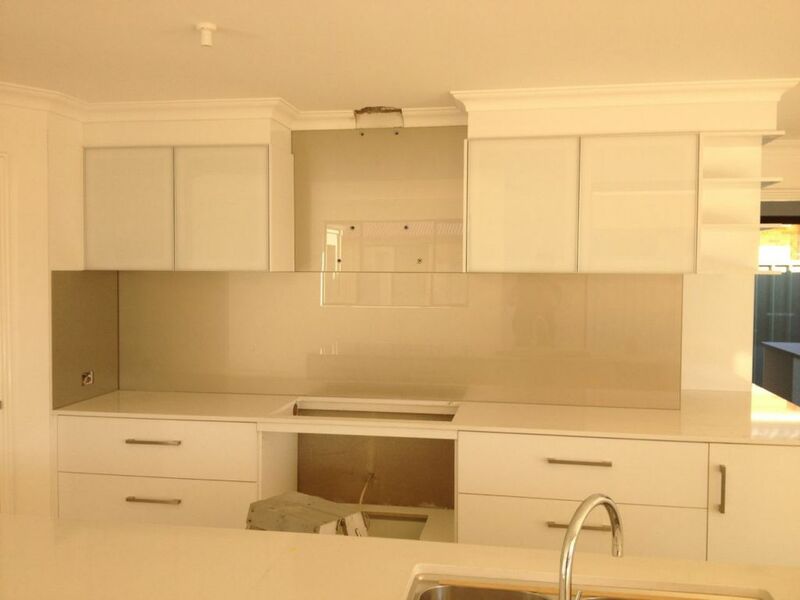 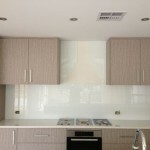 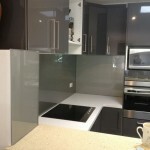 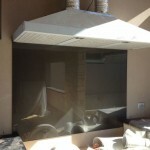 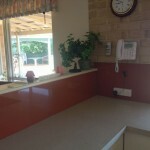 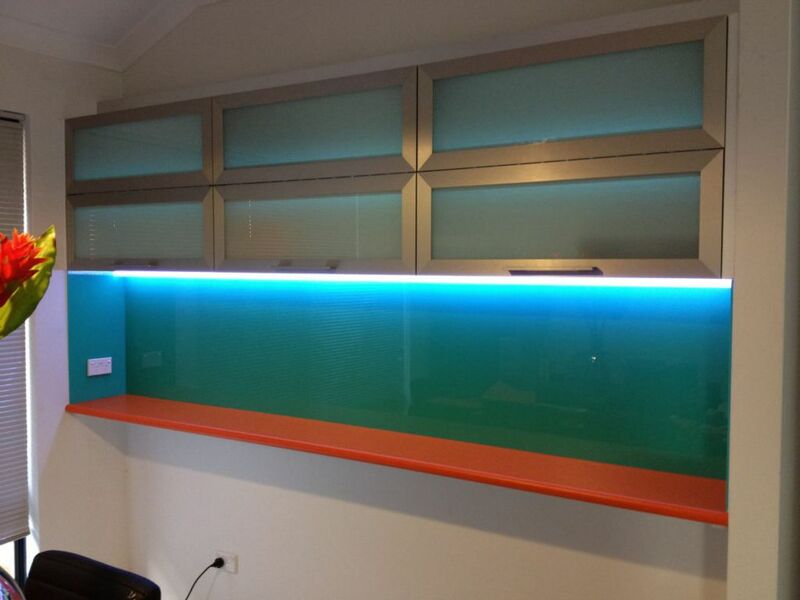 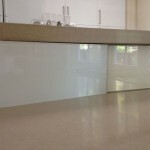 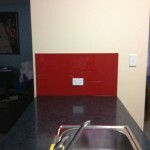 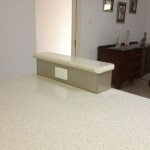 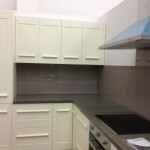 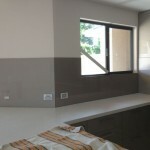 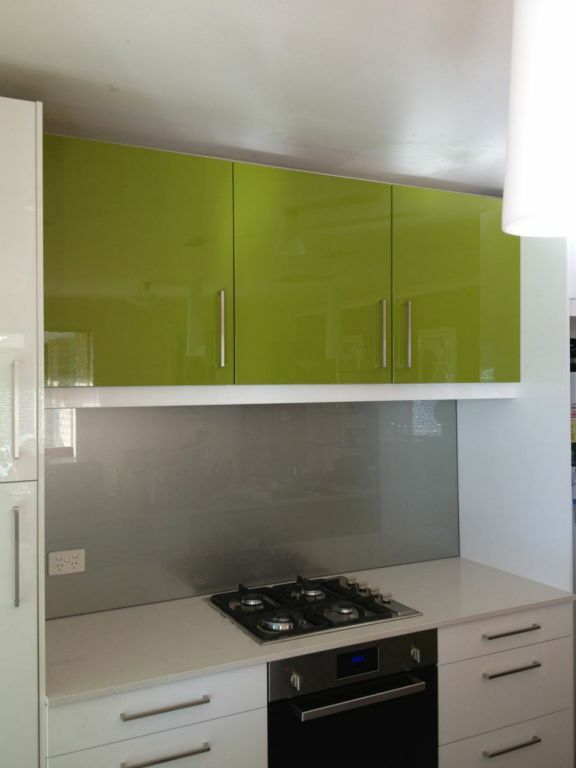 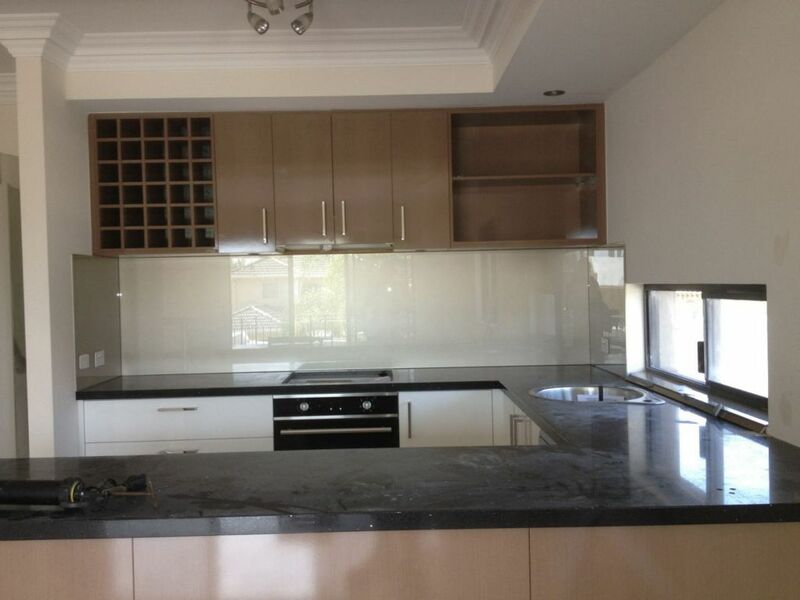 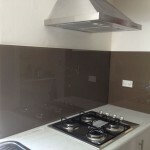 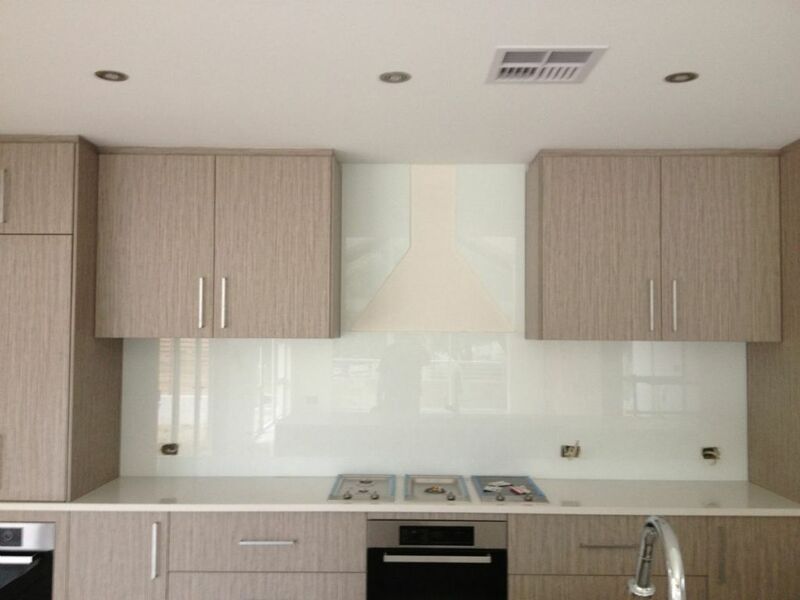 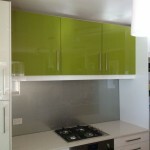 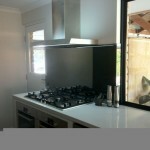 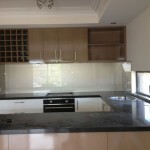 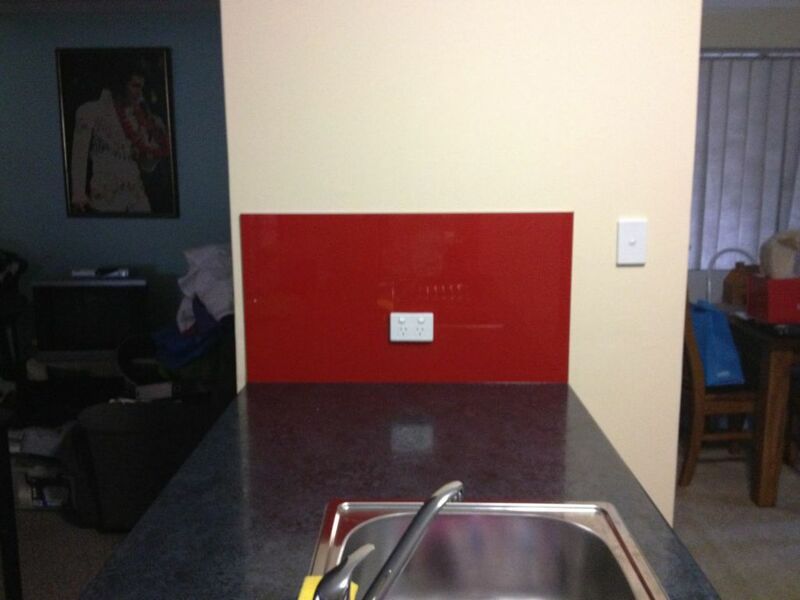 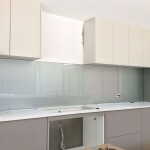 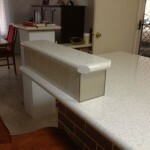 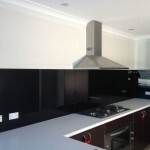 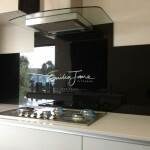 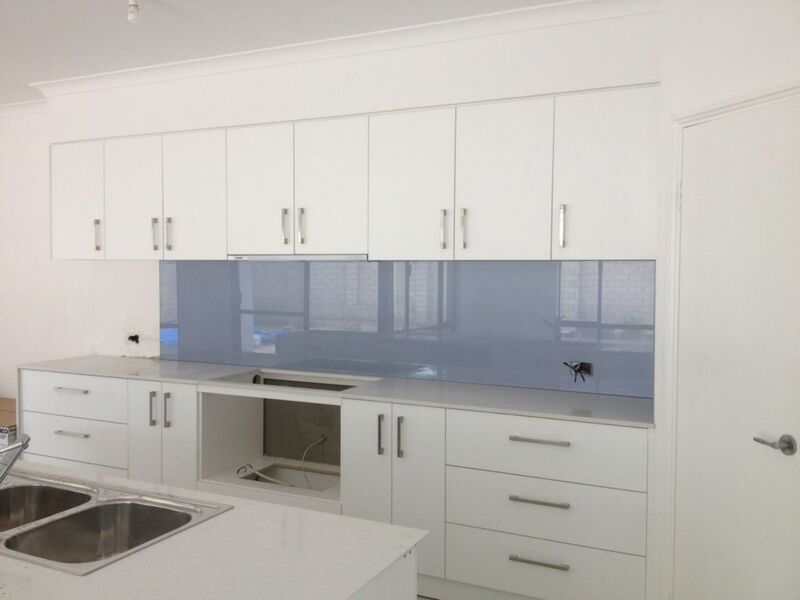 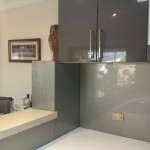 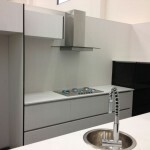 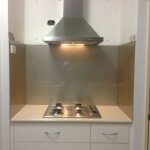 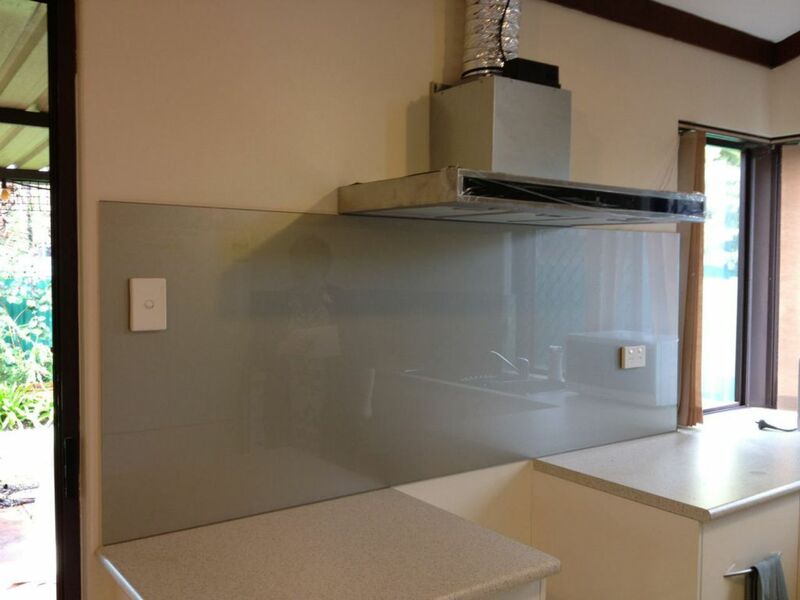 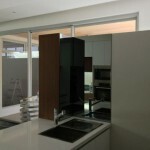 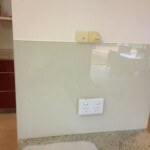 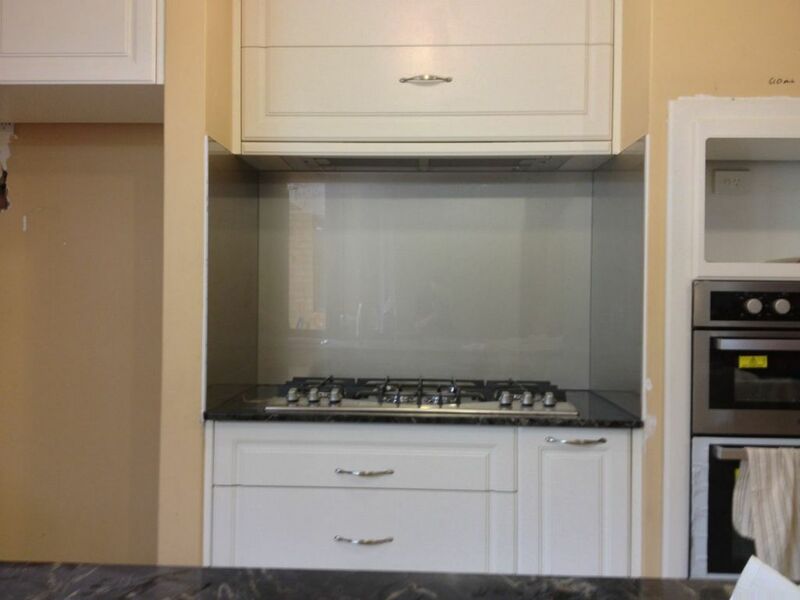 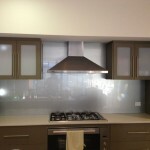 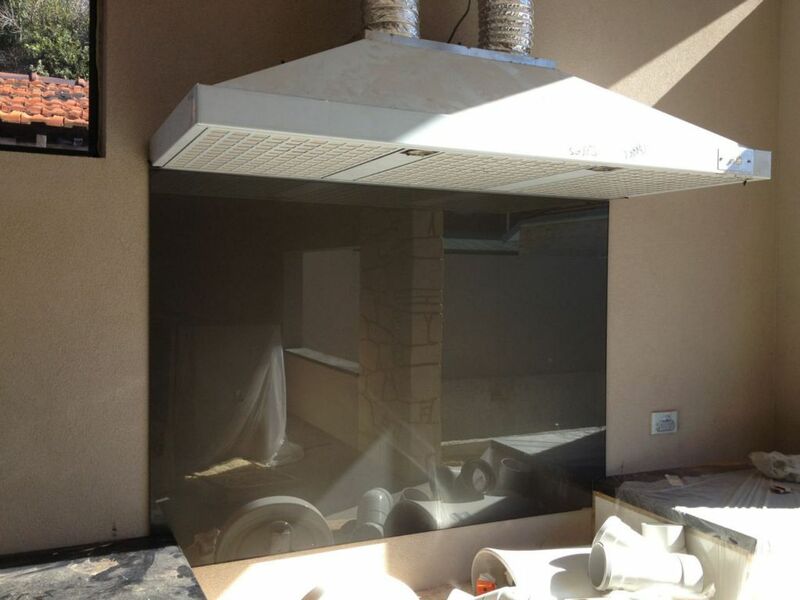 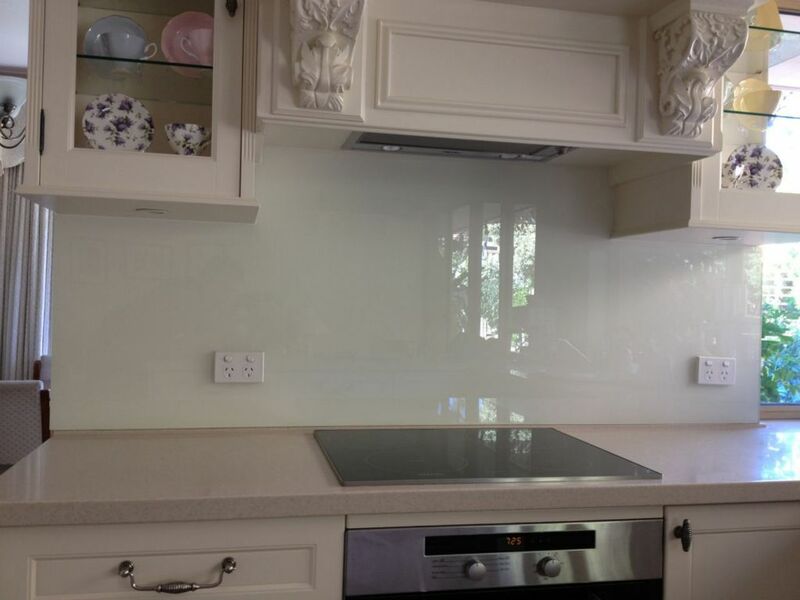 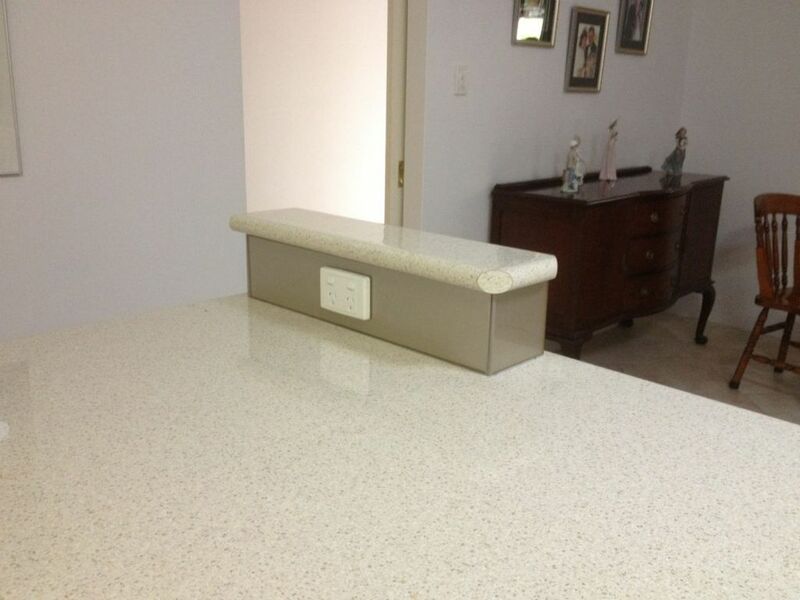 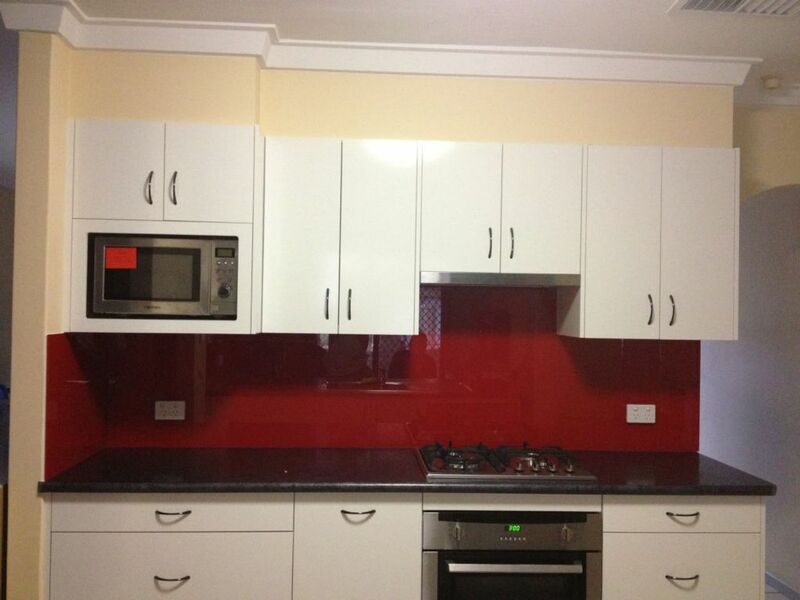 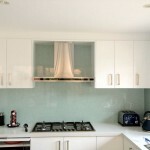 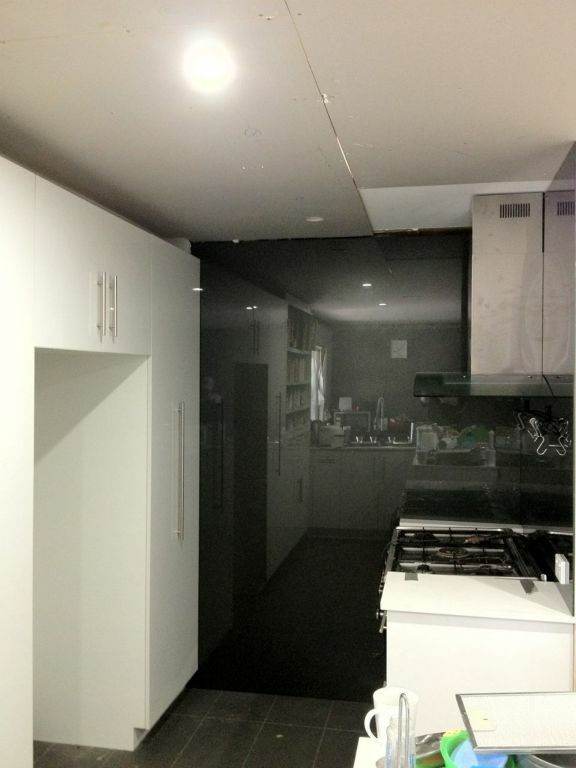 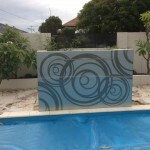 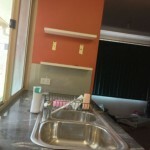 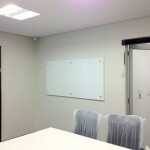 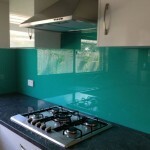 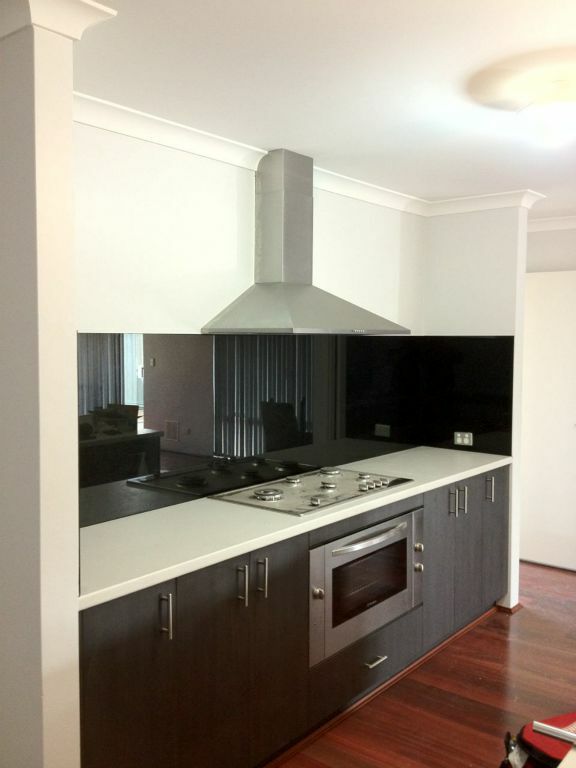 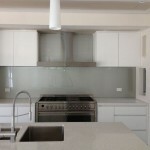 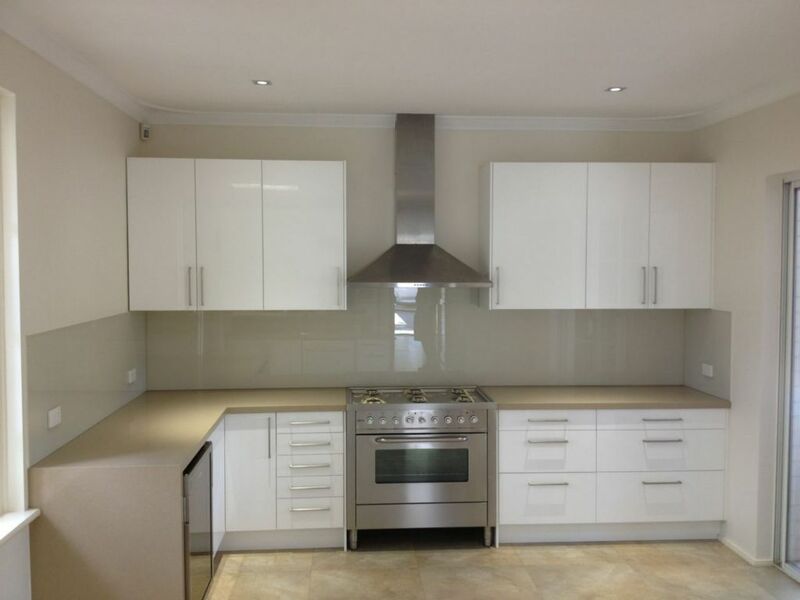 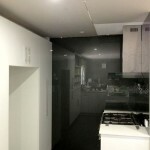 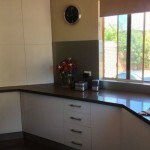 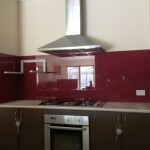 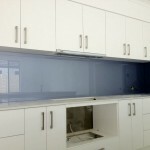 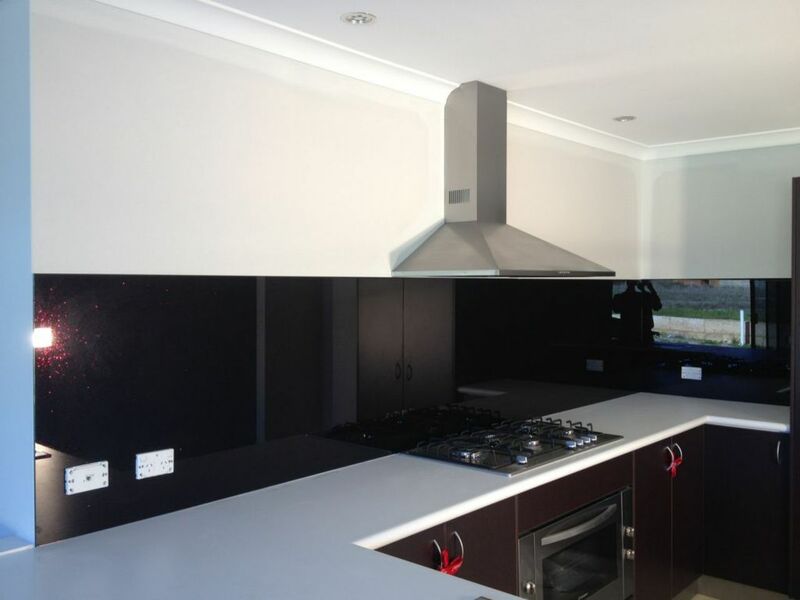 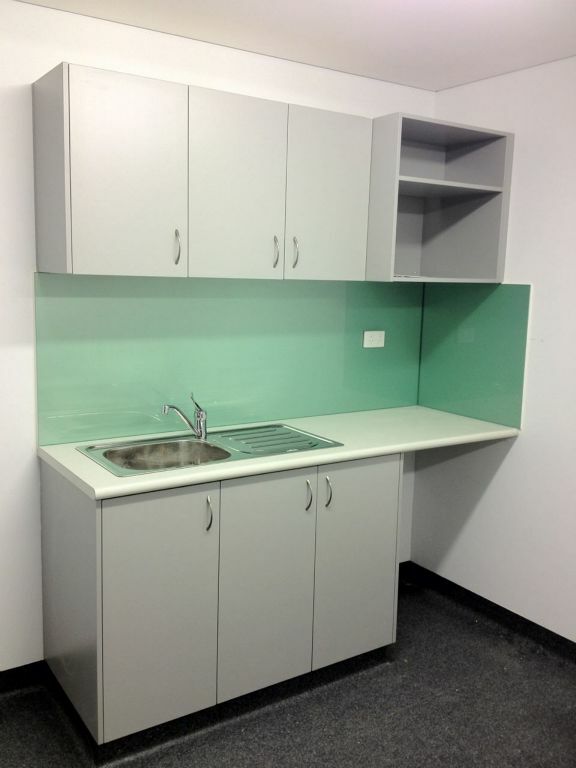 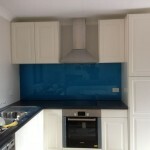 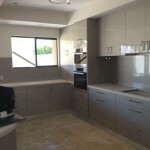 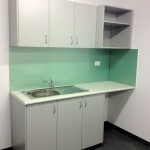 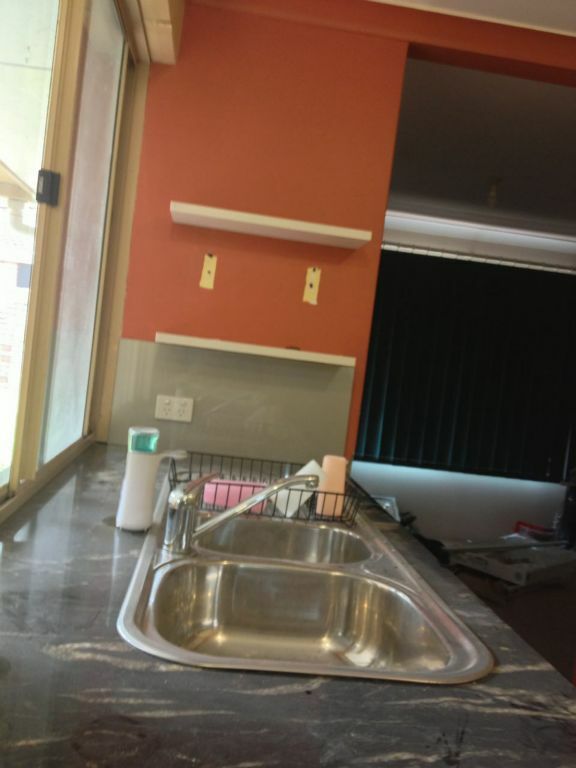 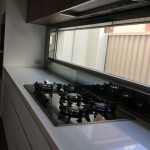 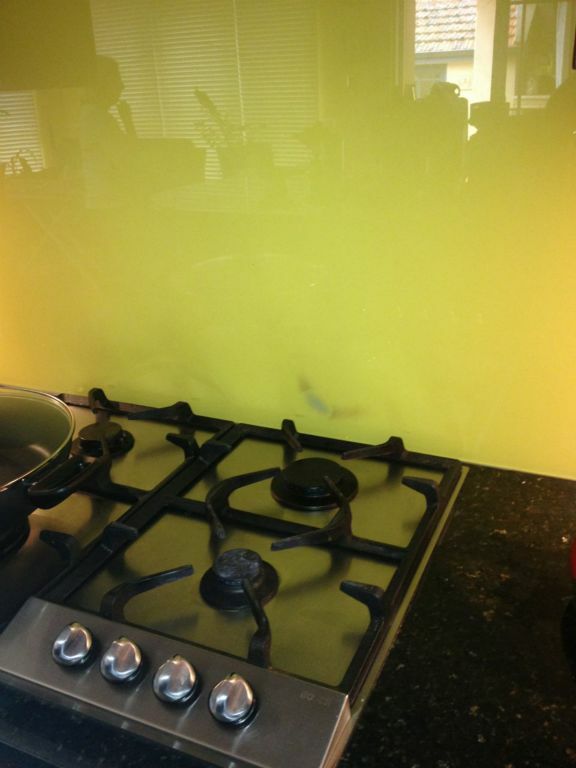 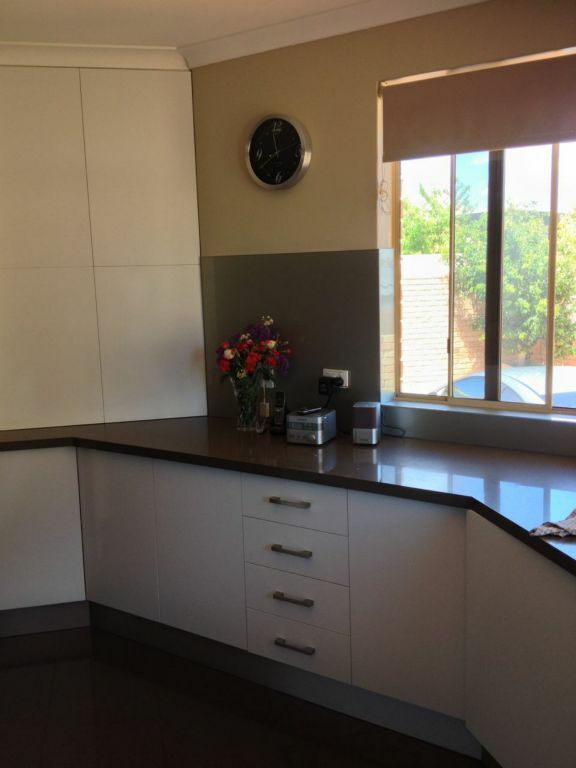 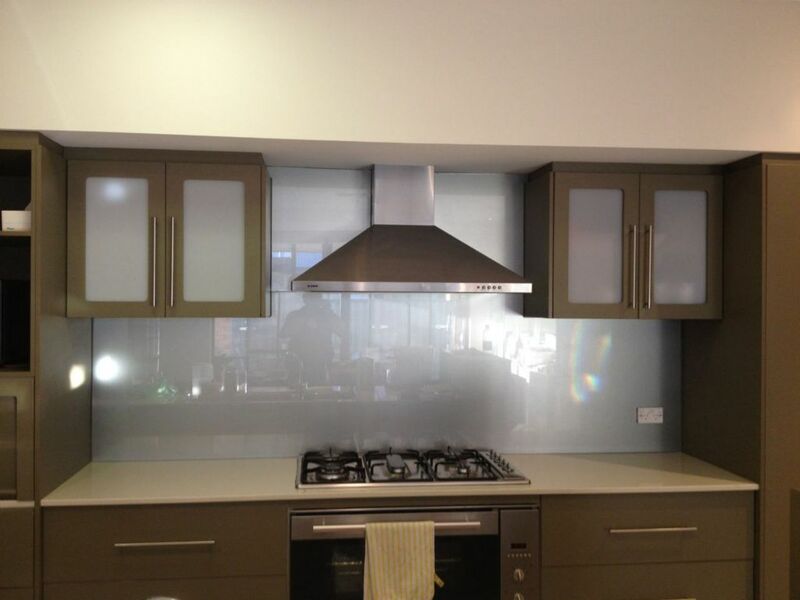 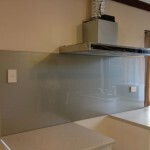 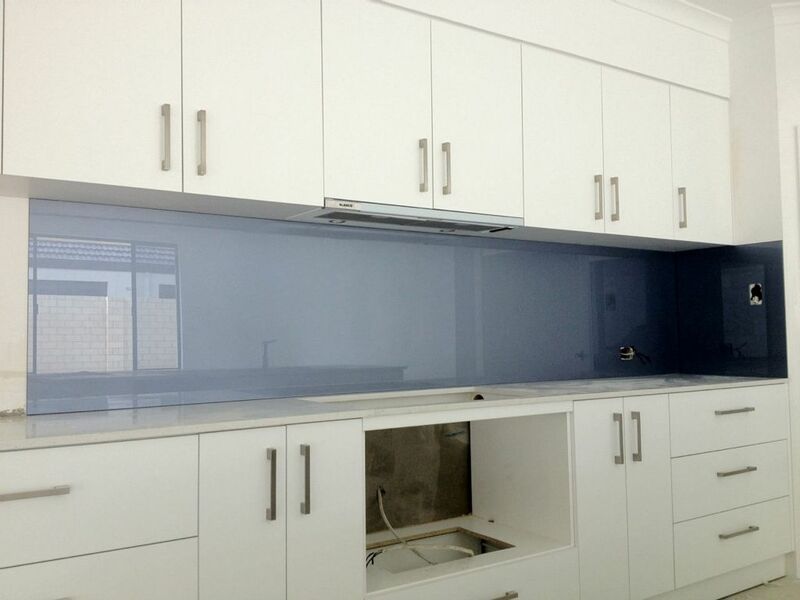 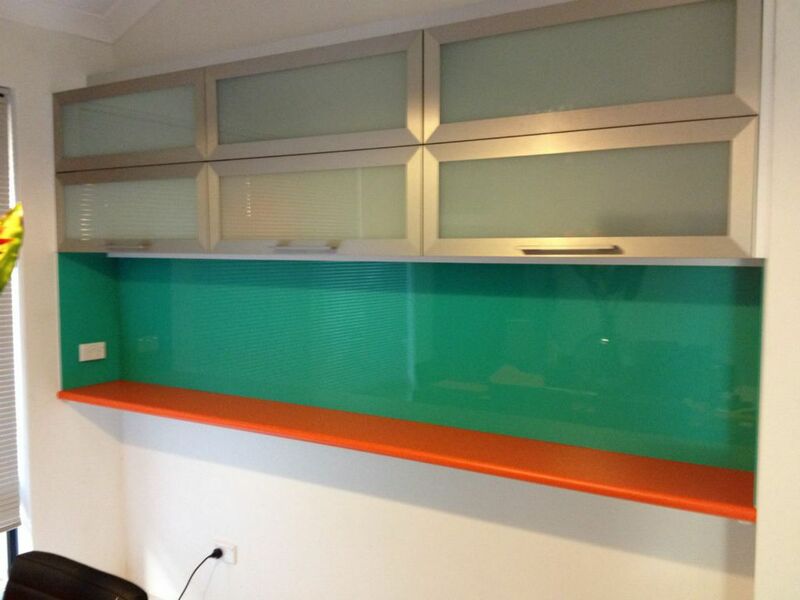 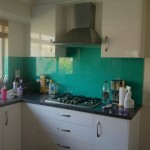 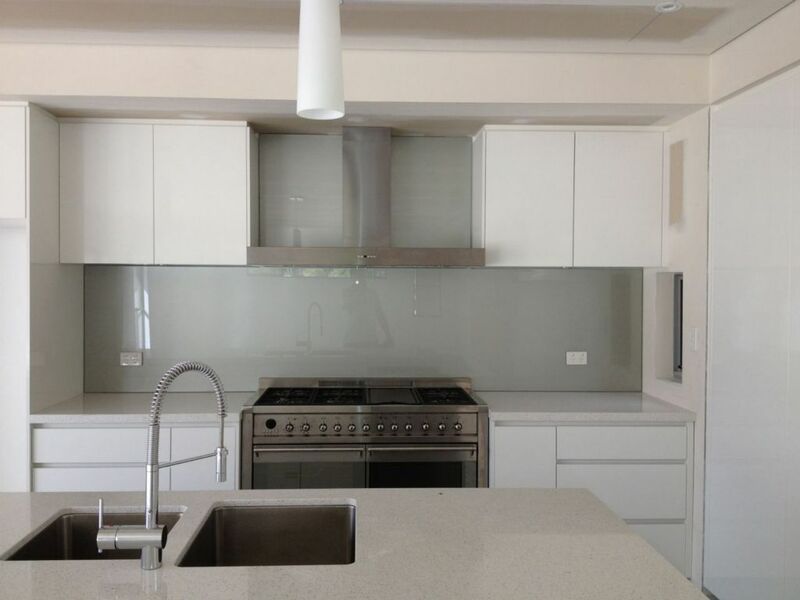 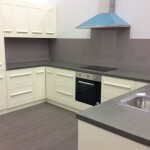 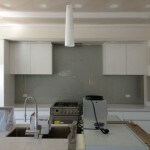 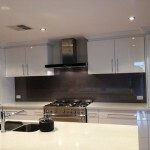 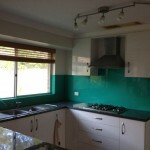 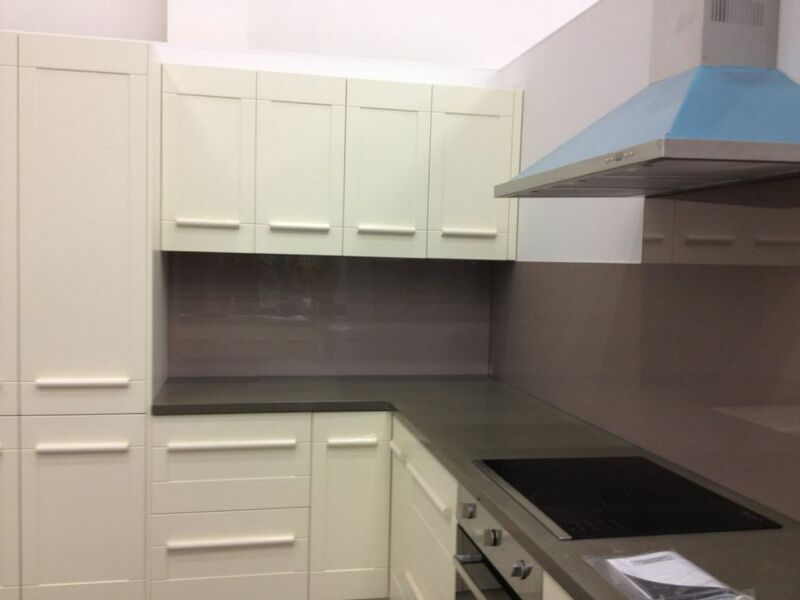 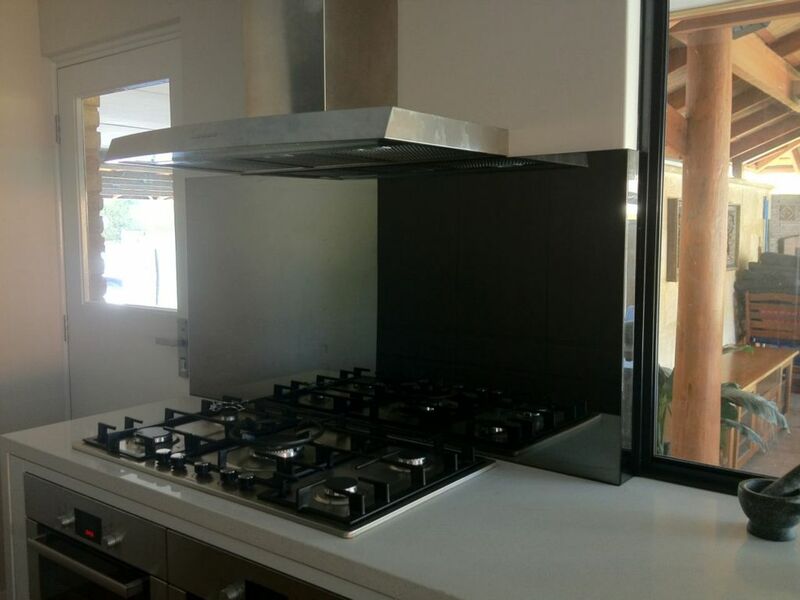 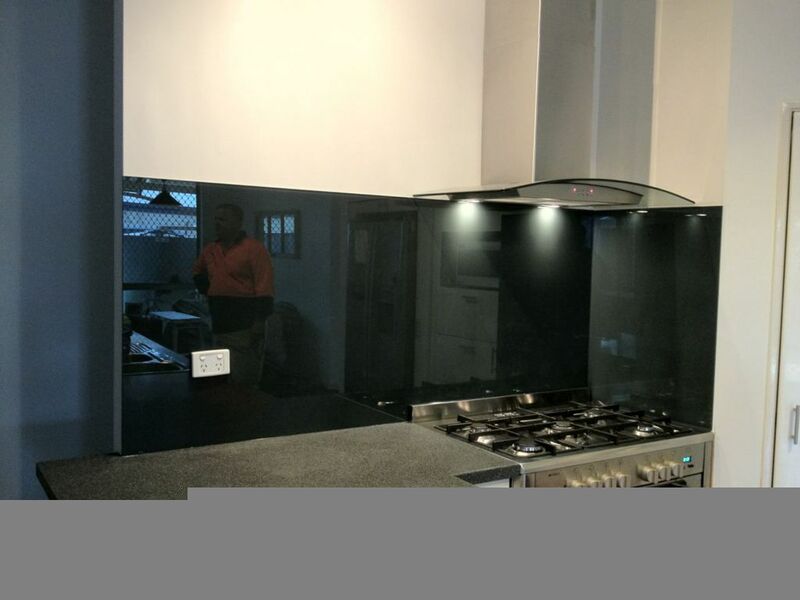 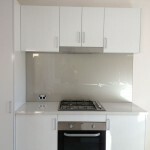 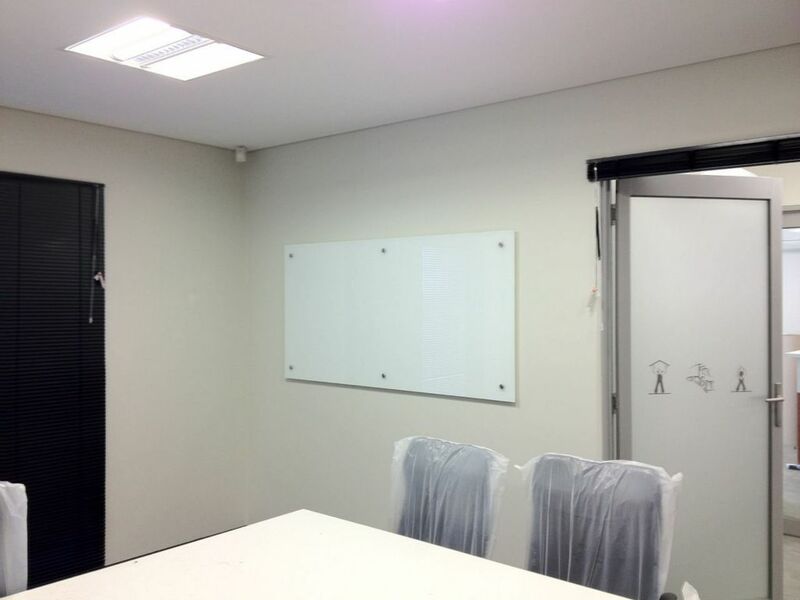 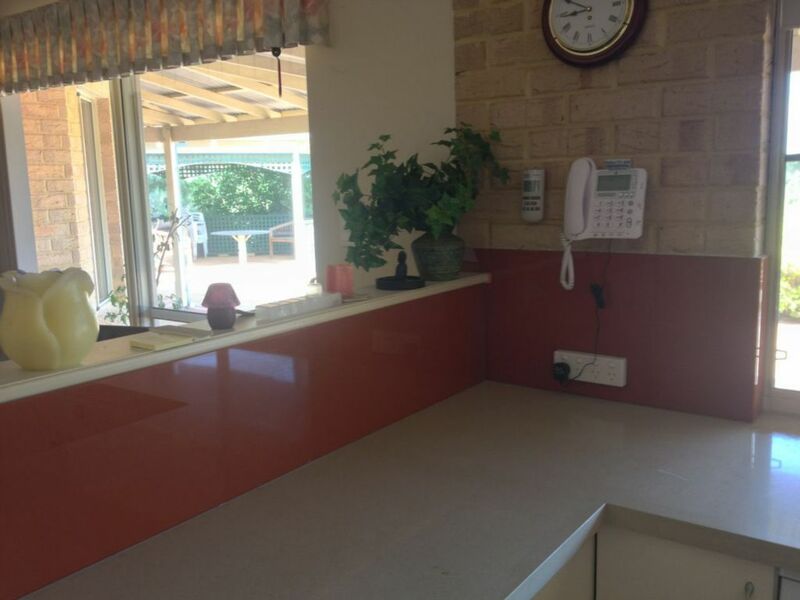 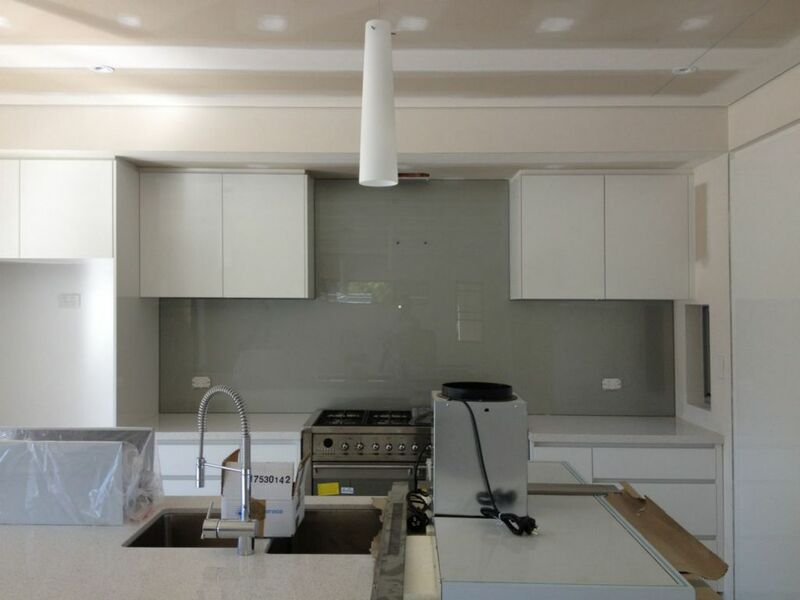 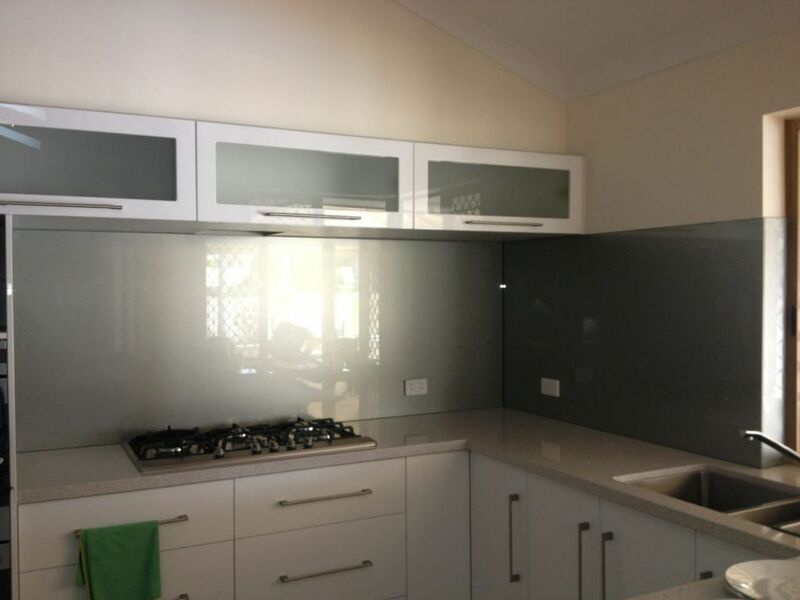 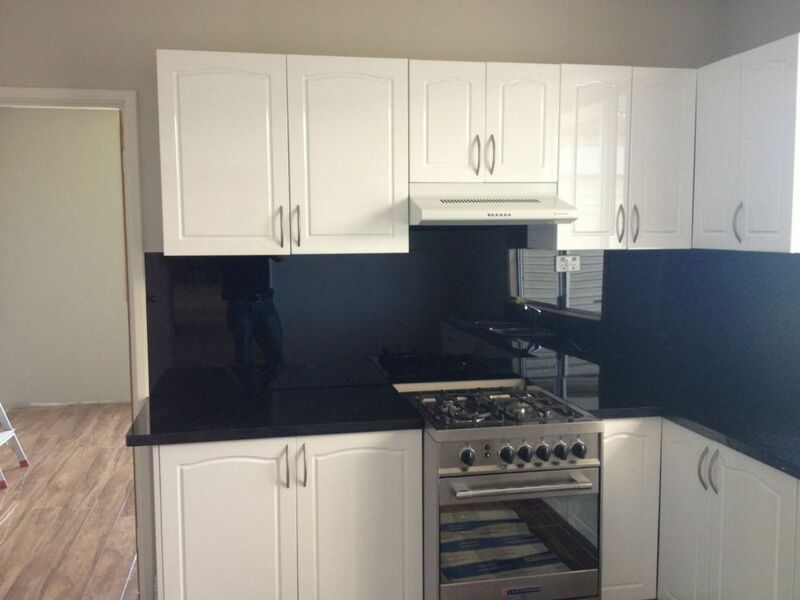 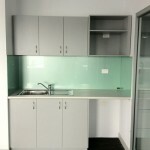 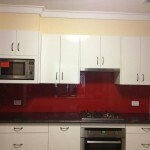 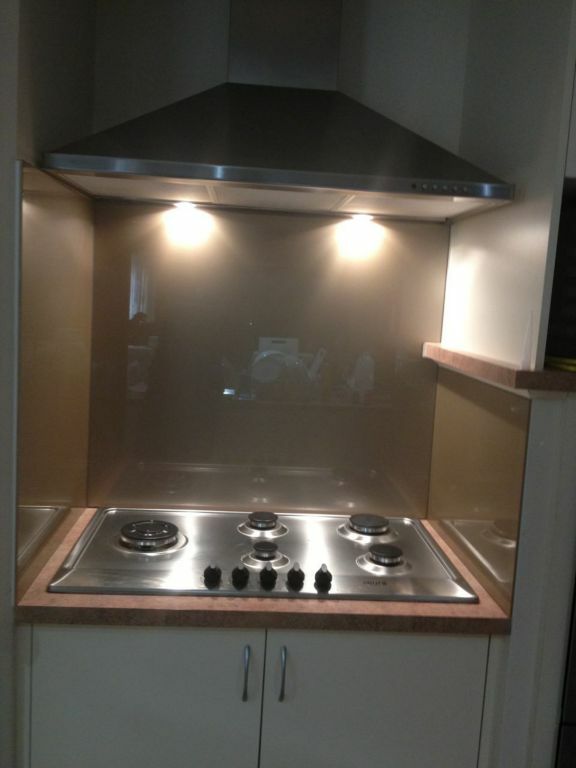 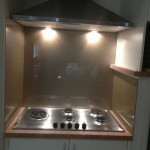 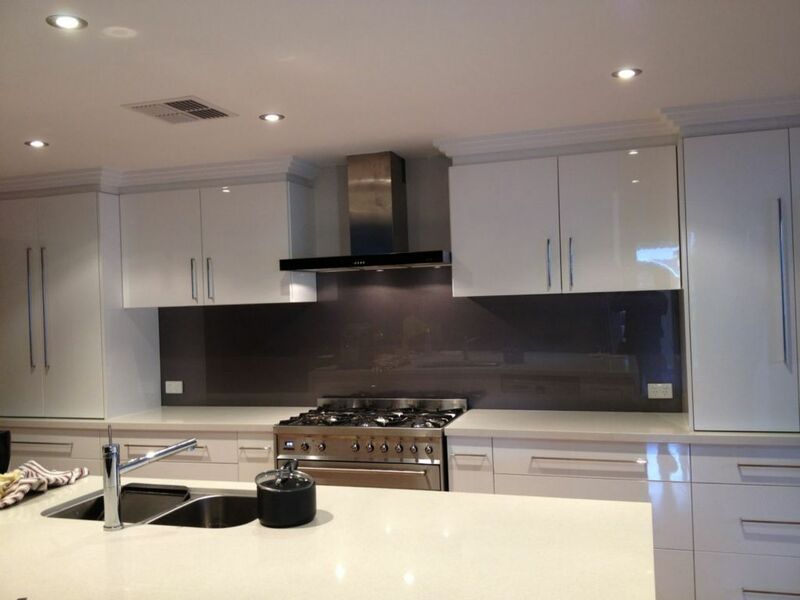 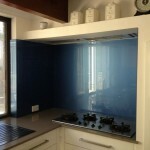 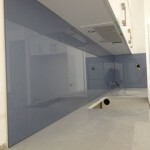 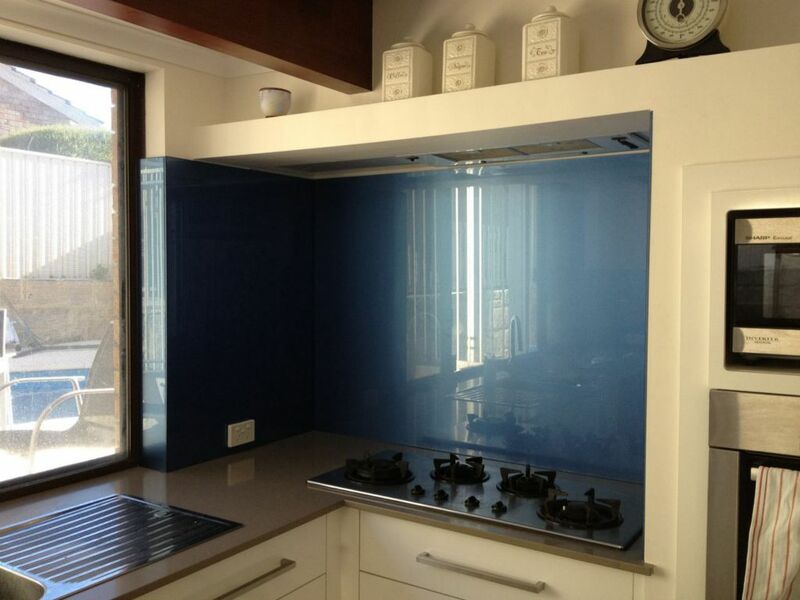 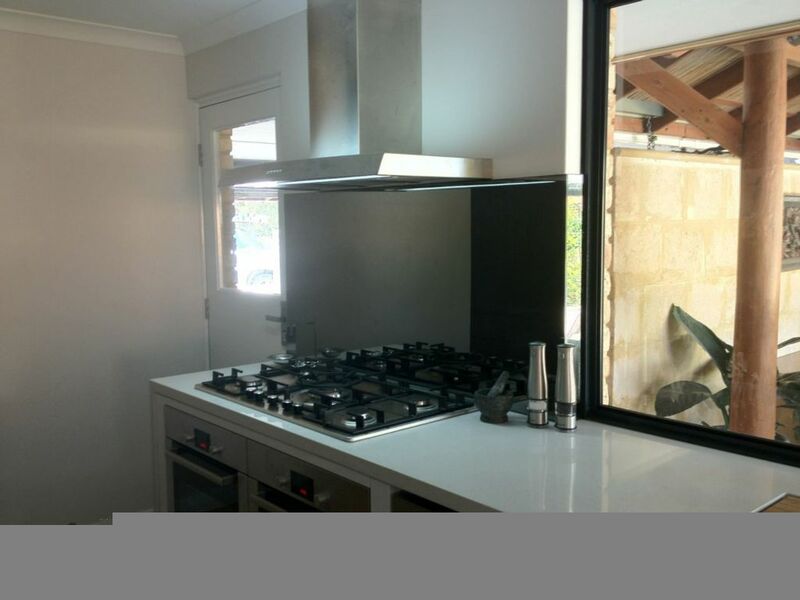 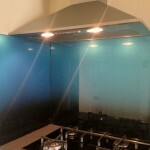 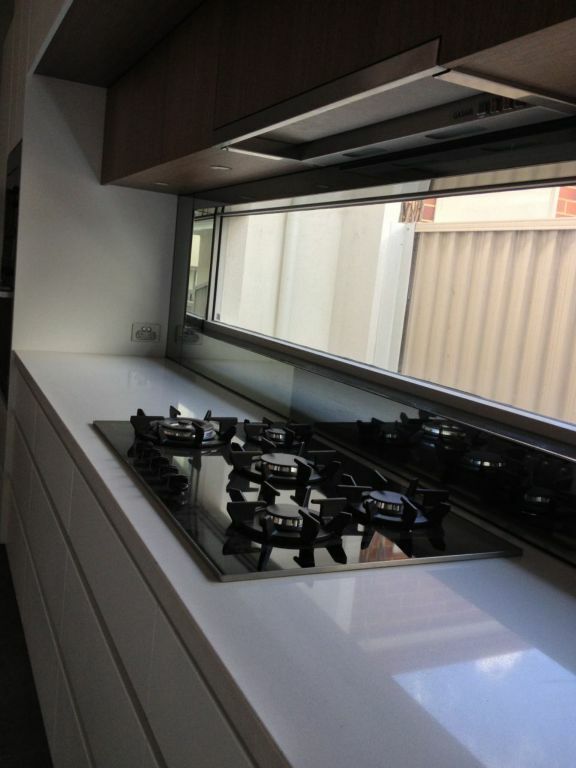 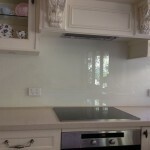 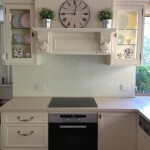 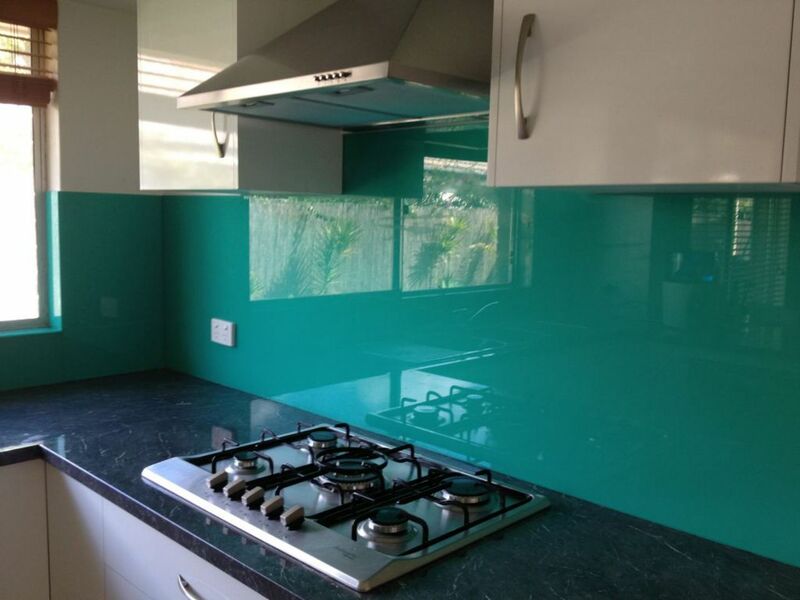 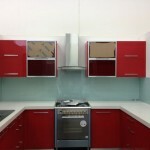 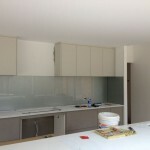 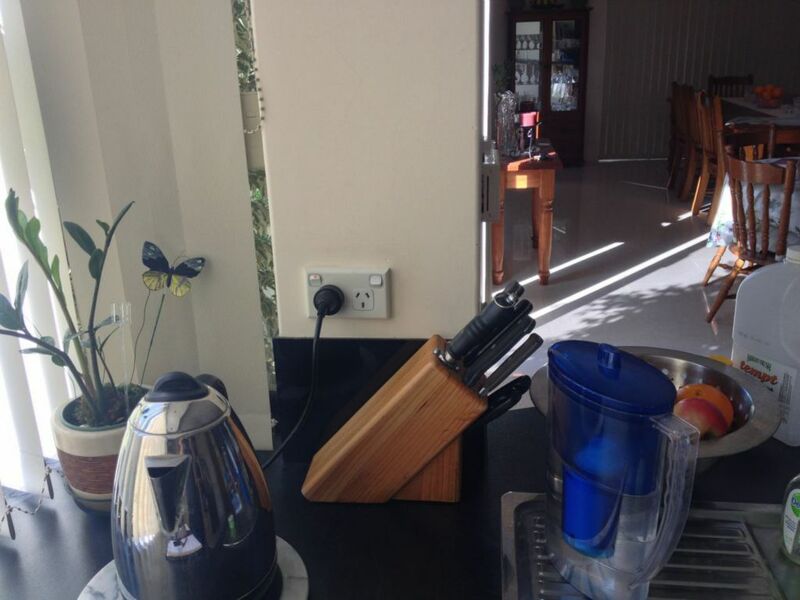 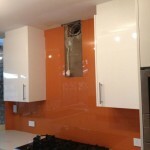 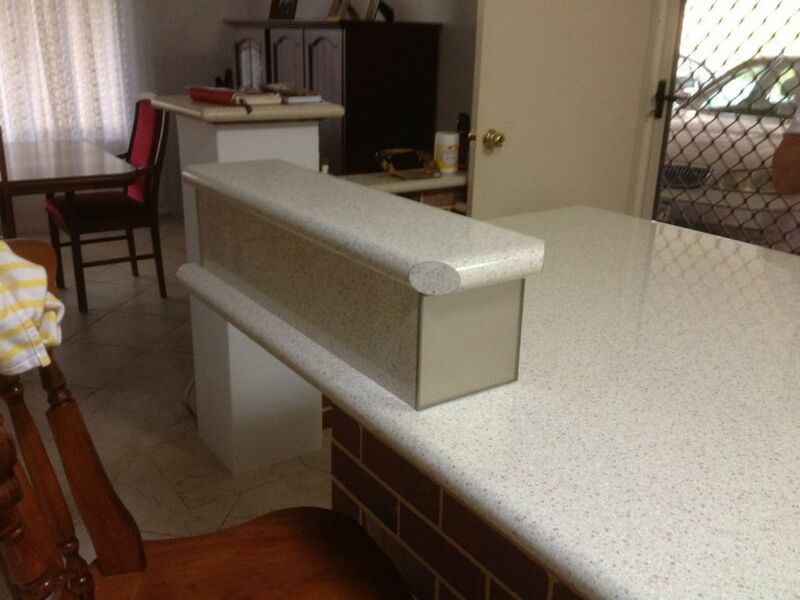 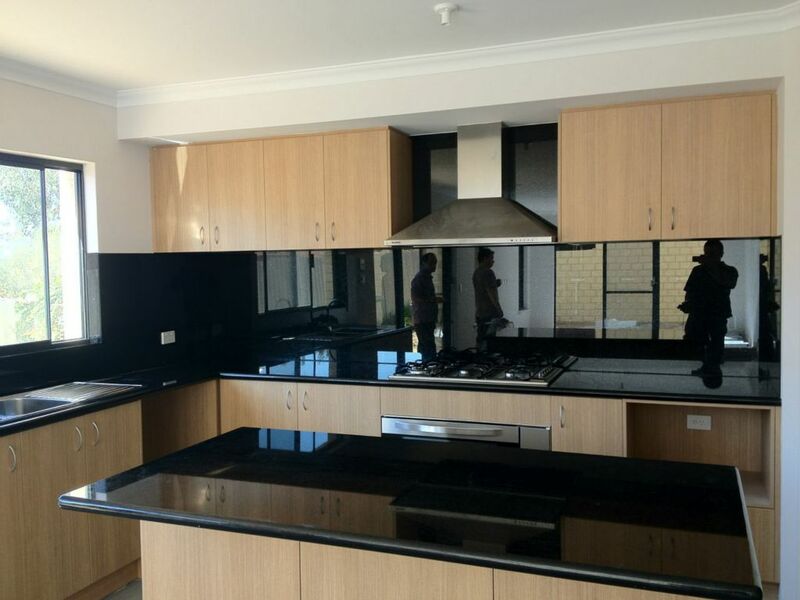 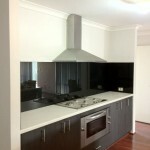 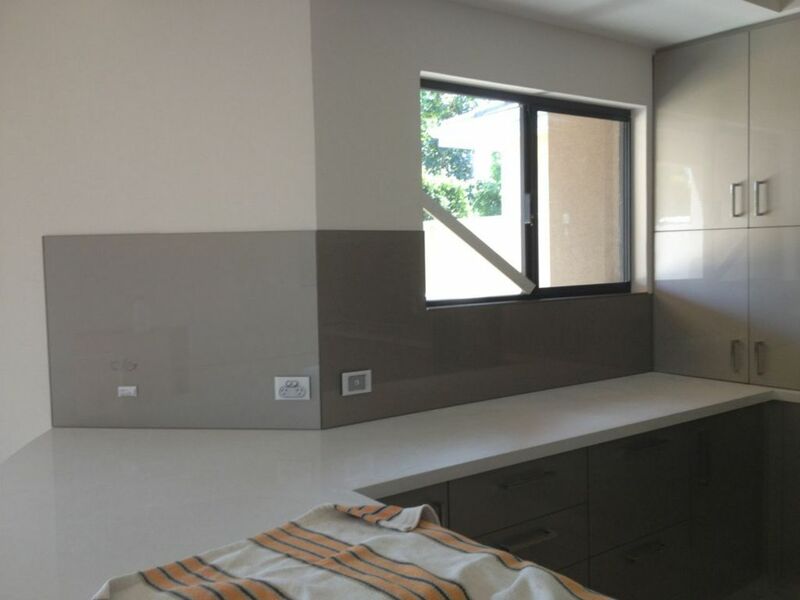 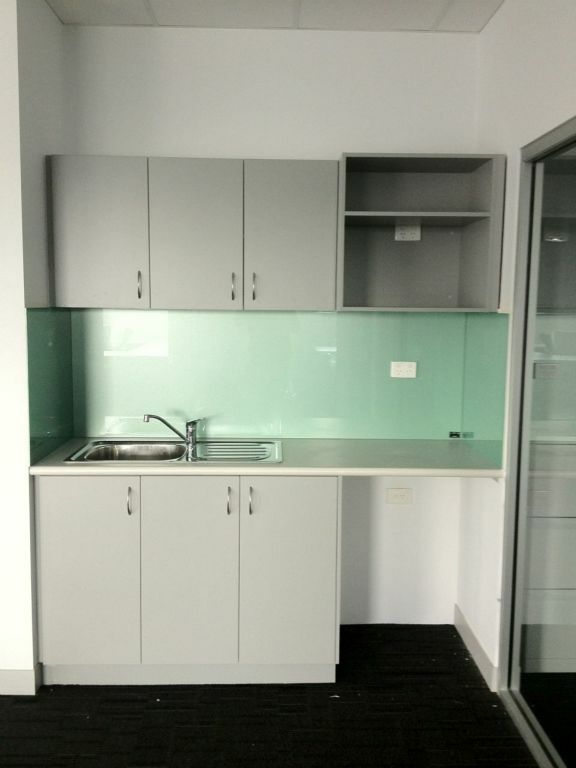 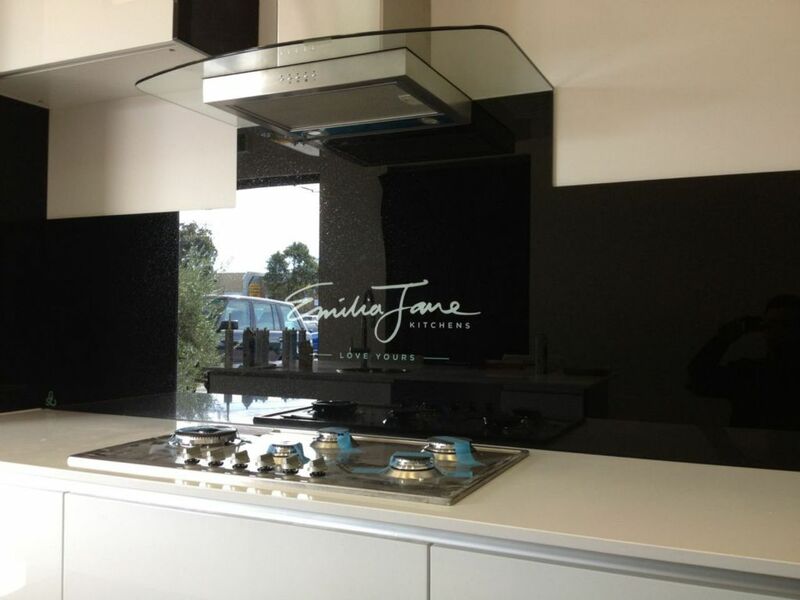 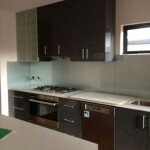 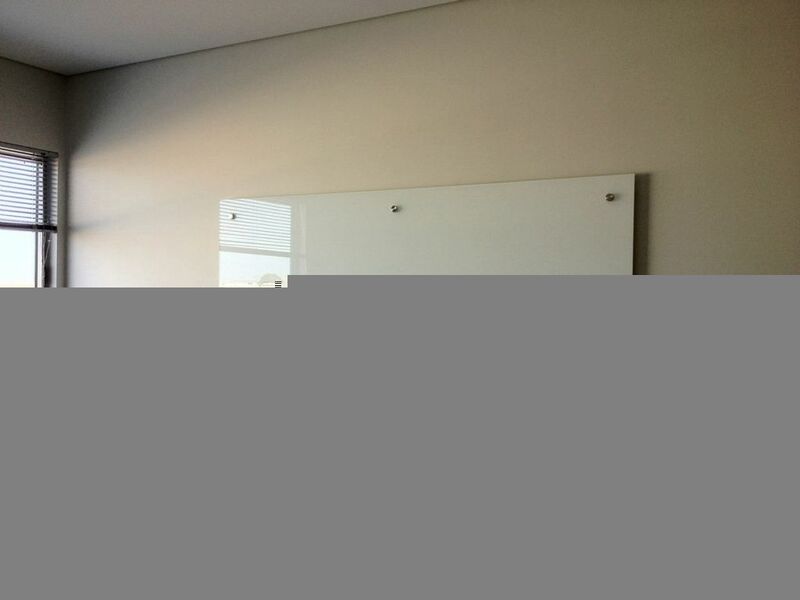 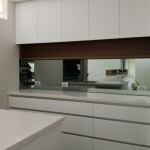 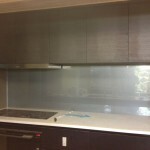 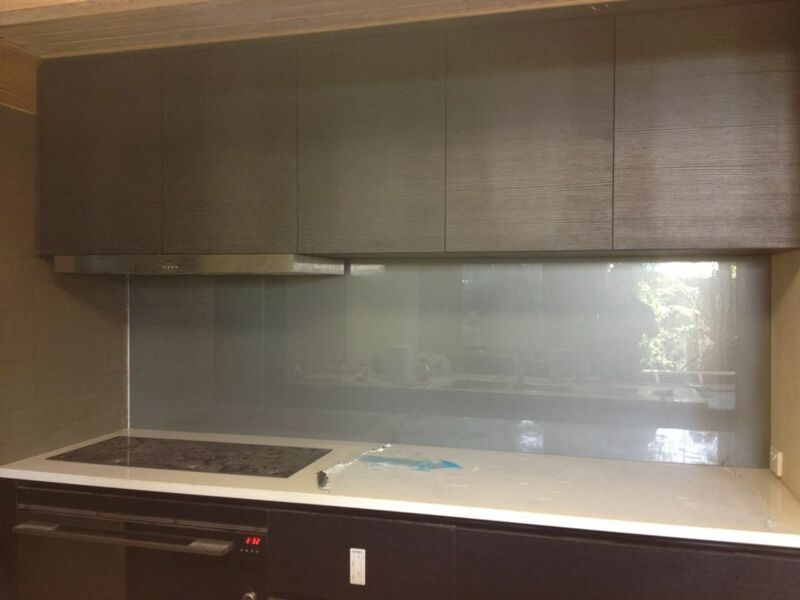 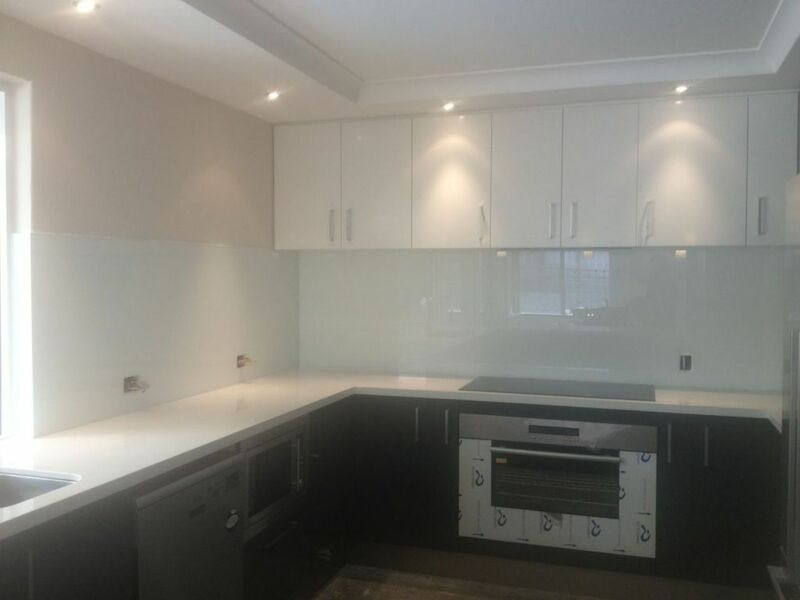 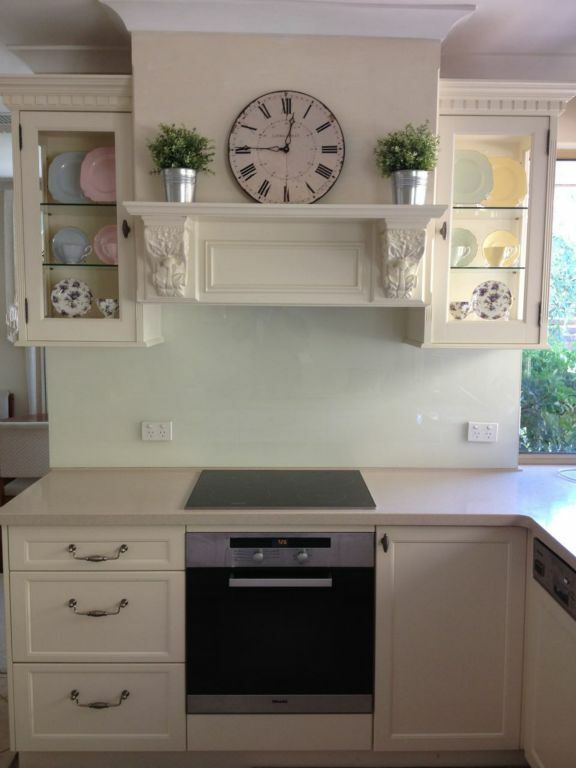 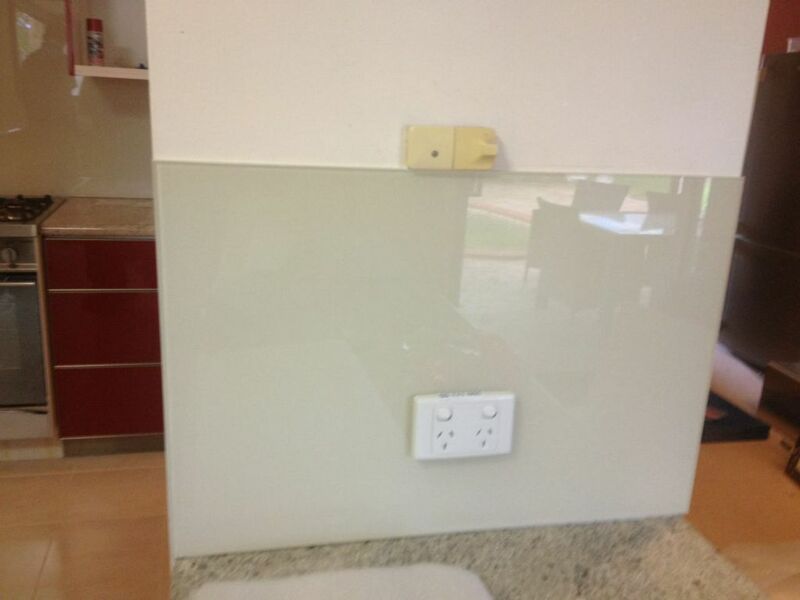 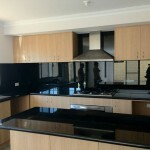 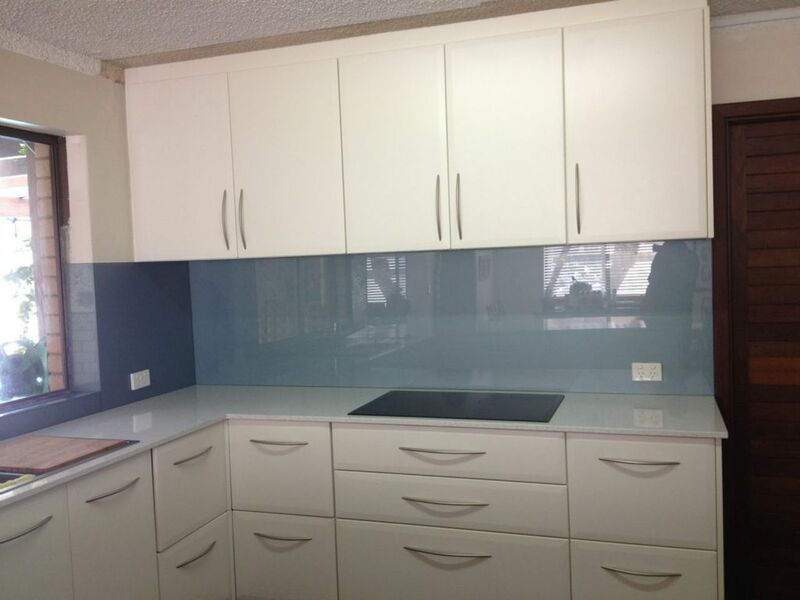 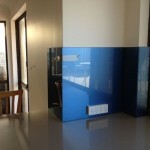 Paint On Glass understands the quality and service that is required in the glass splashback market. 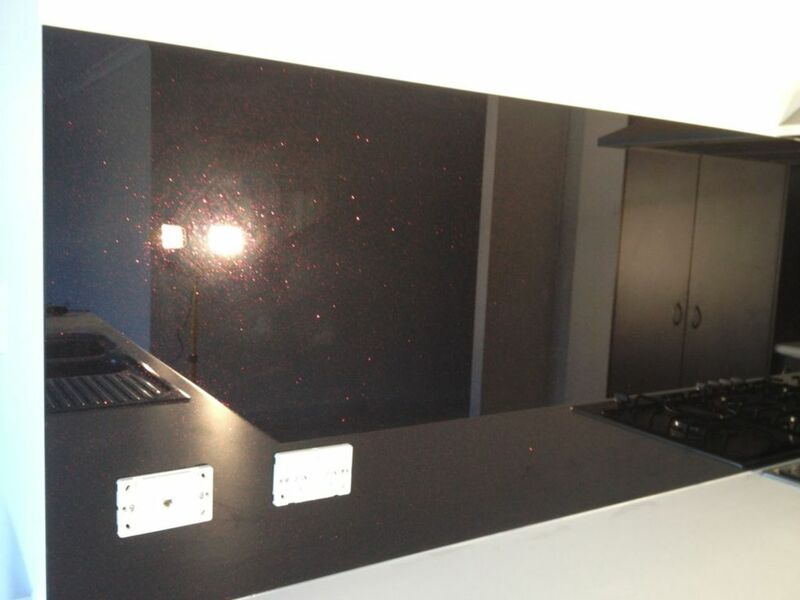 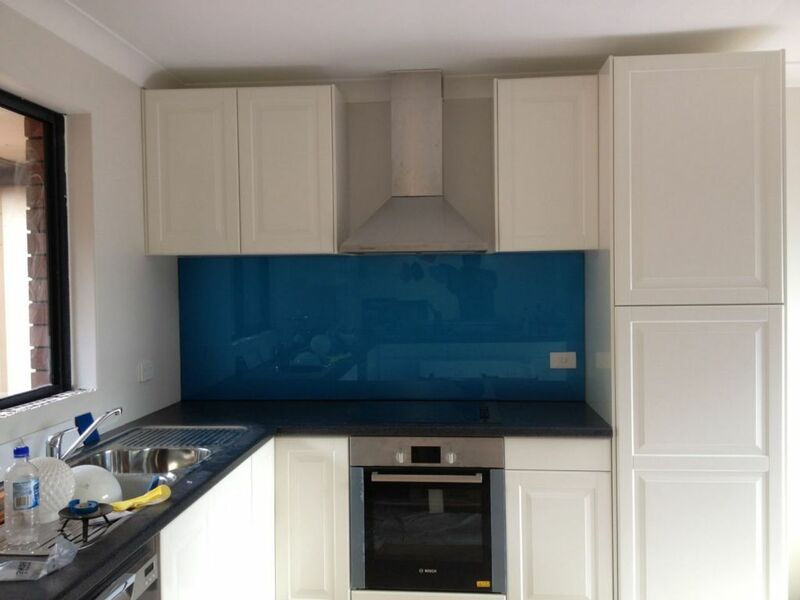 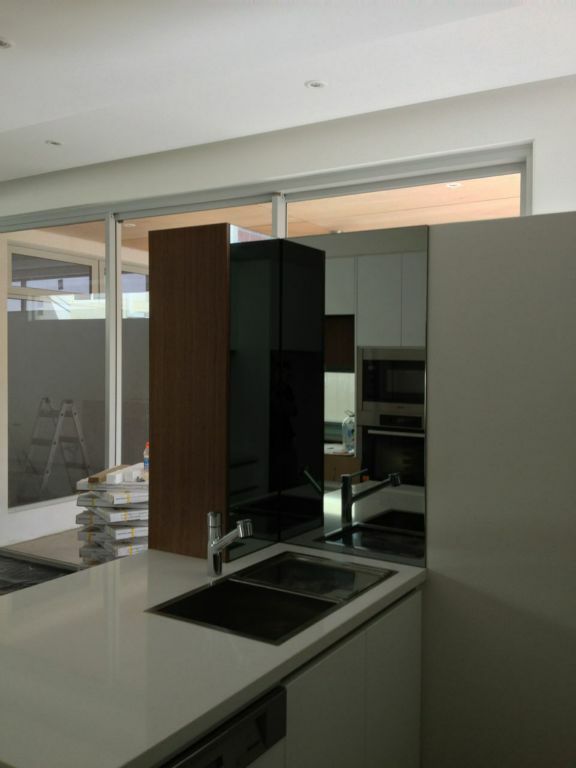 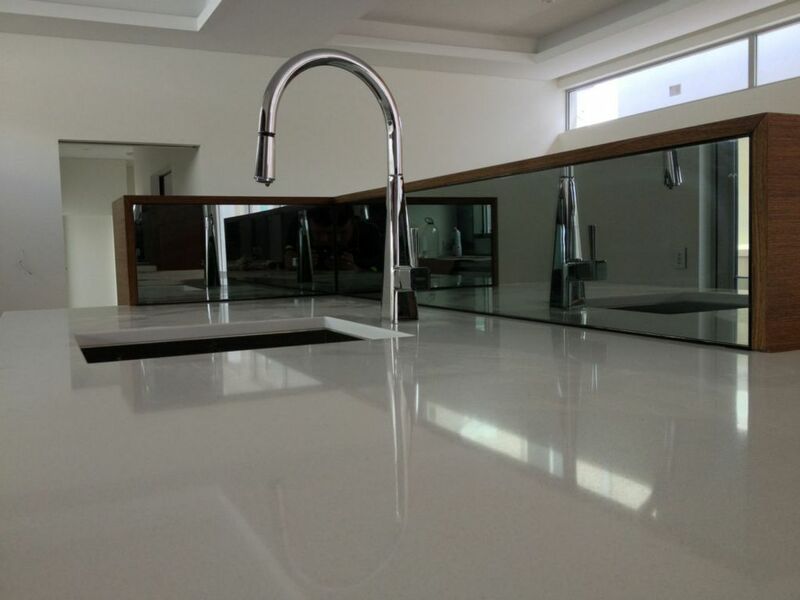 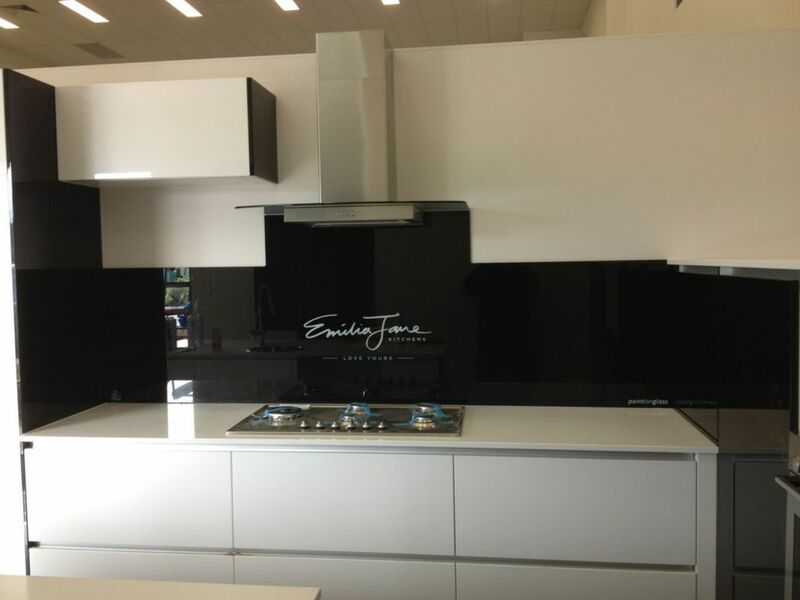 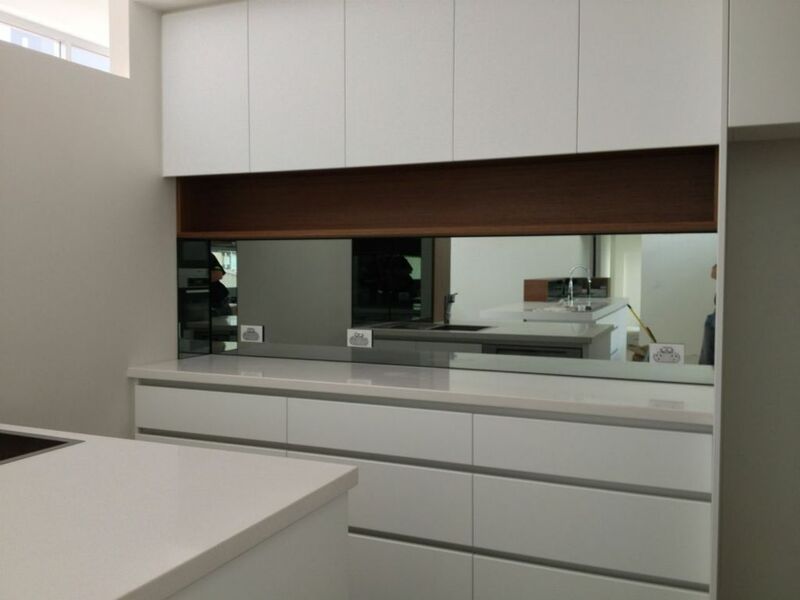 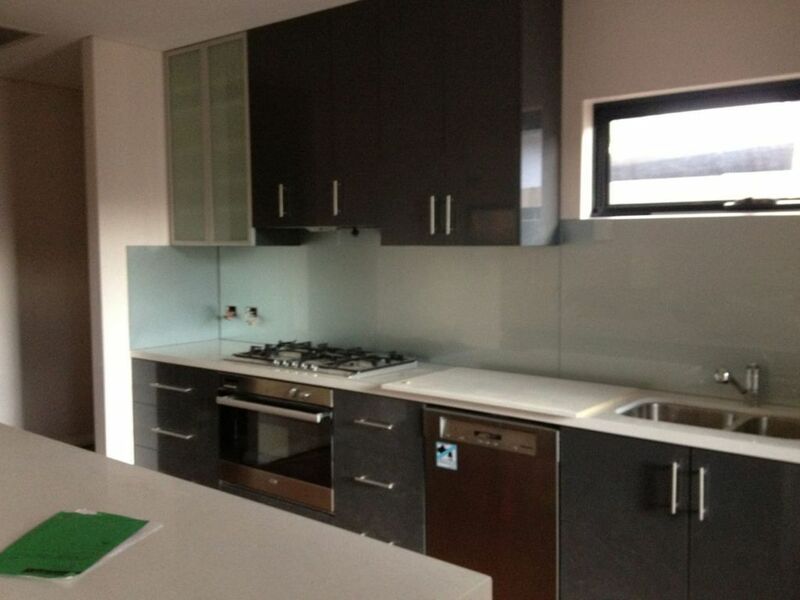 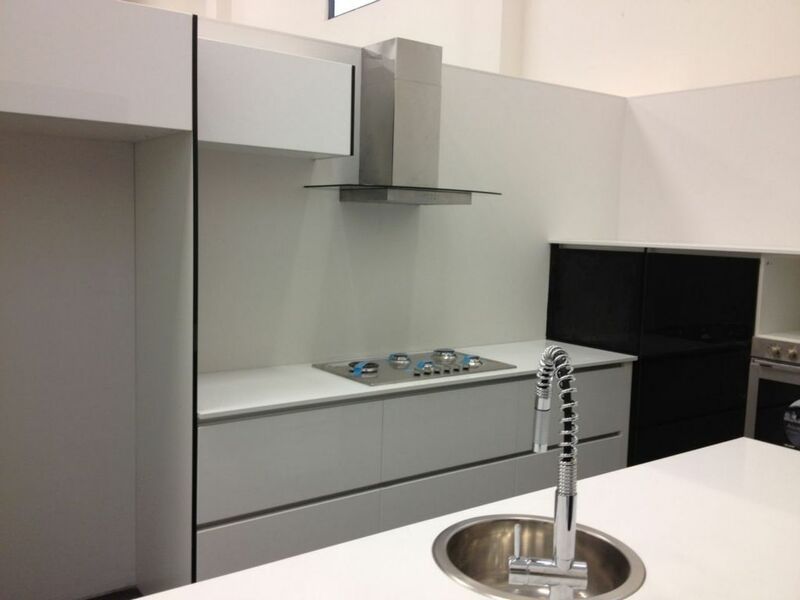 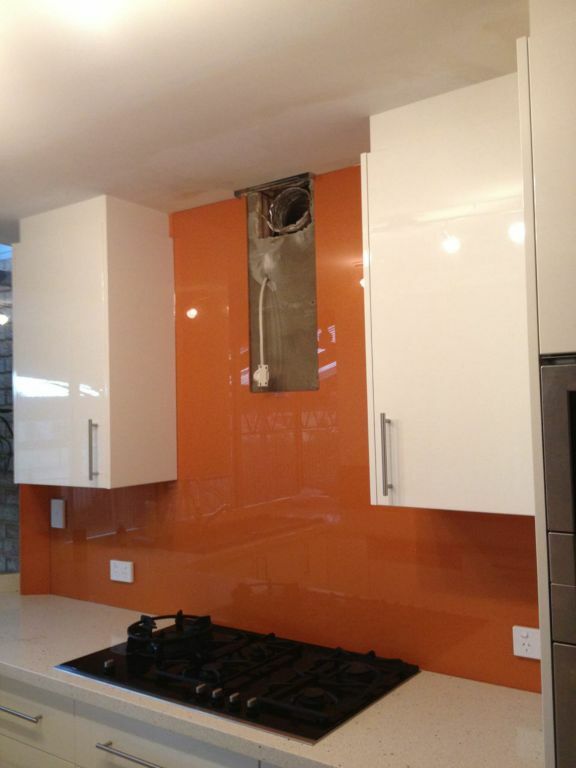 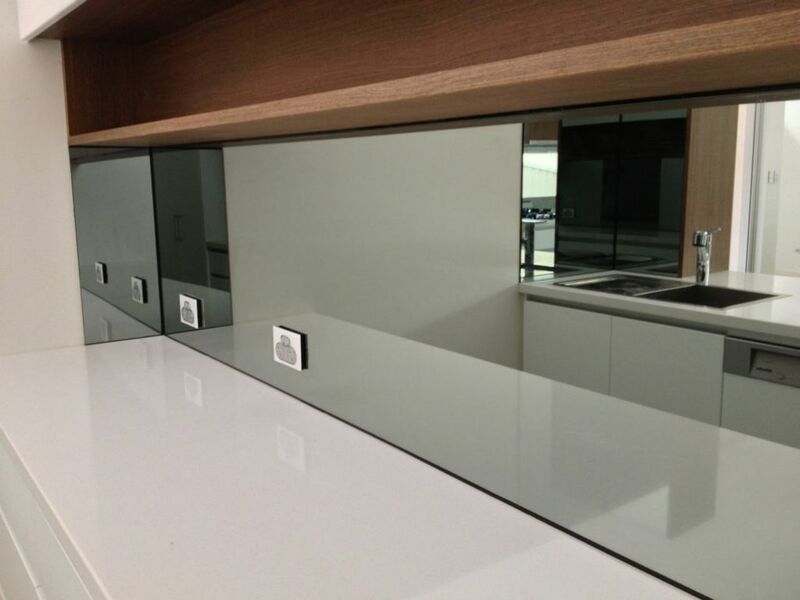 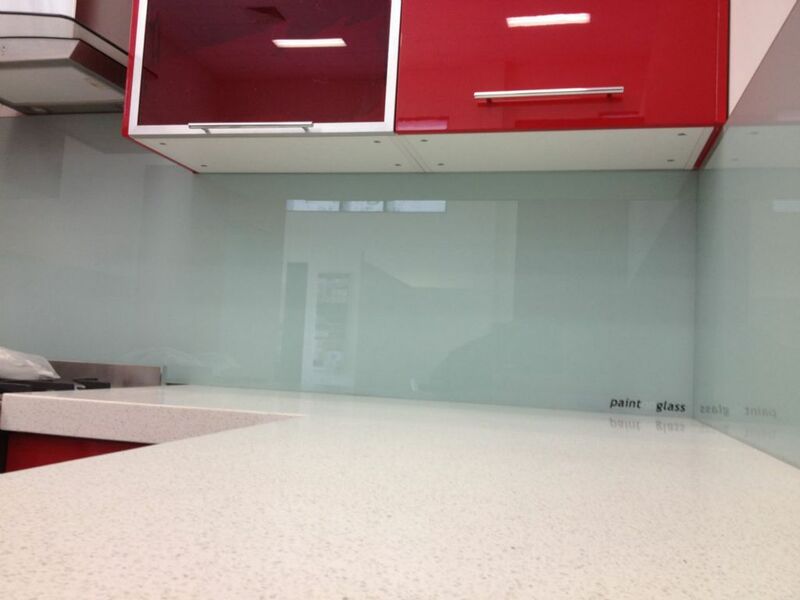 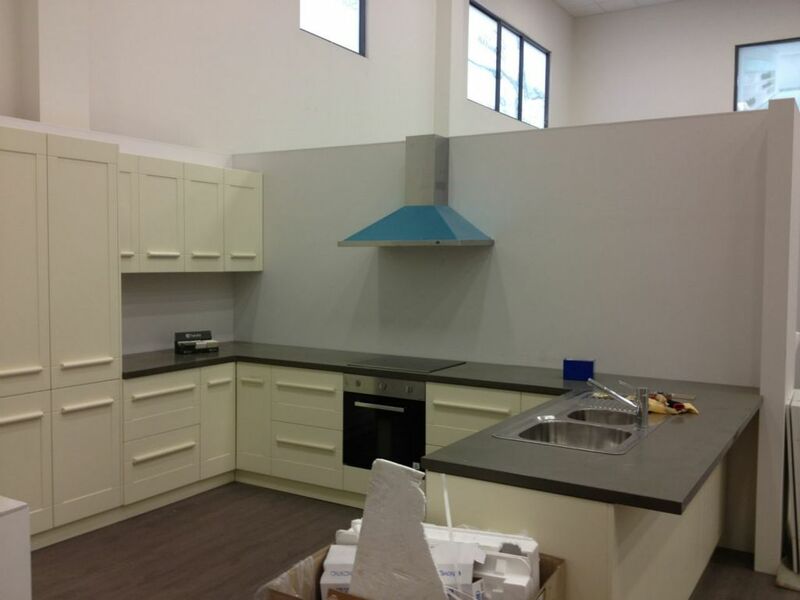 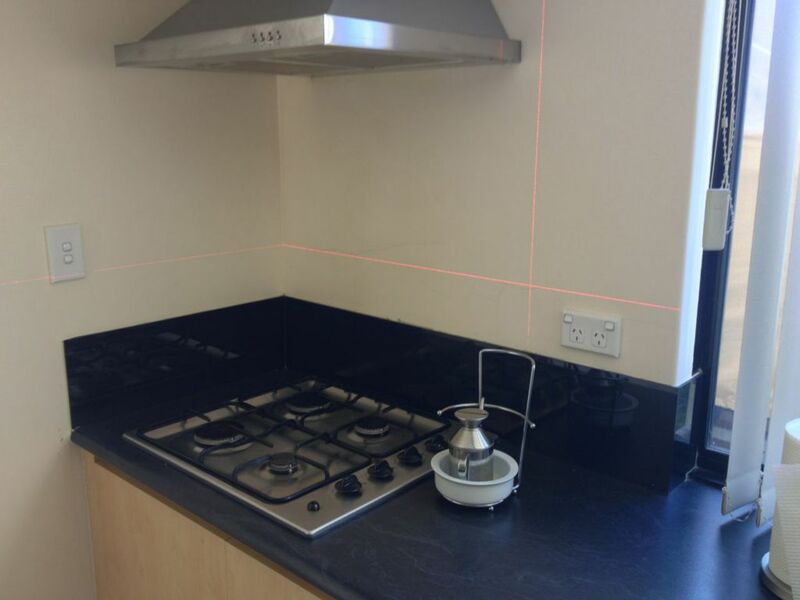 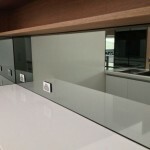 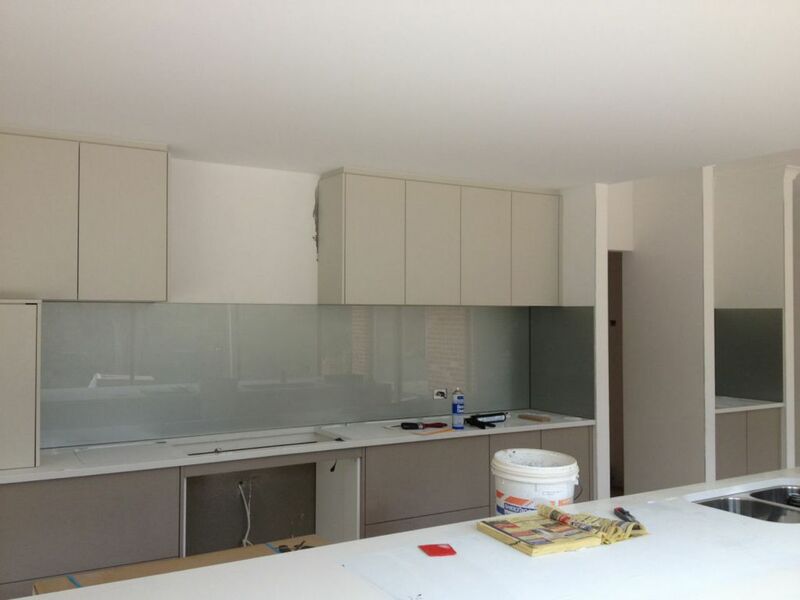 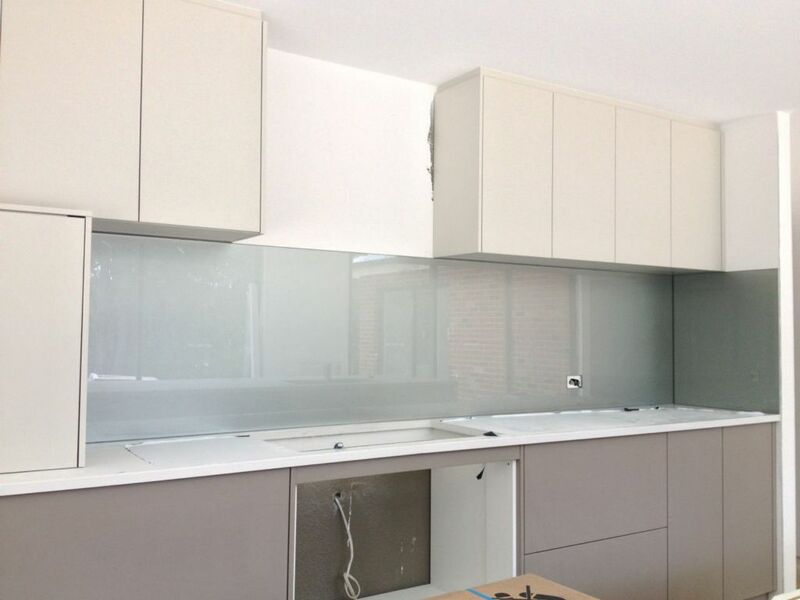 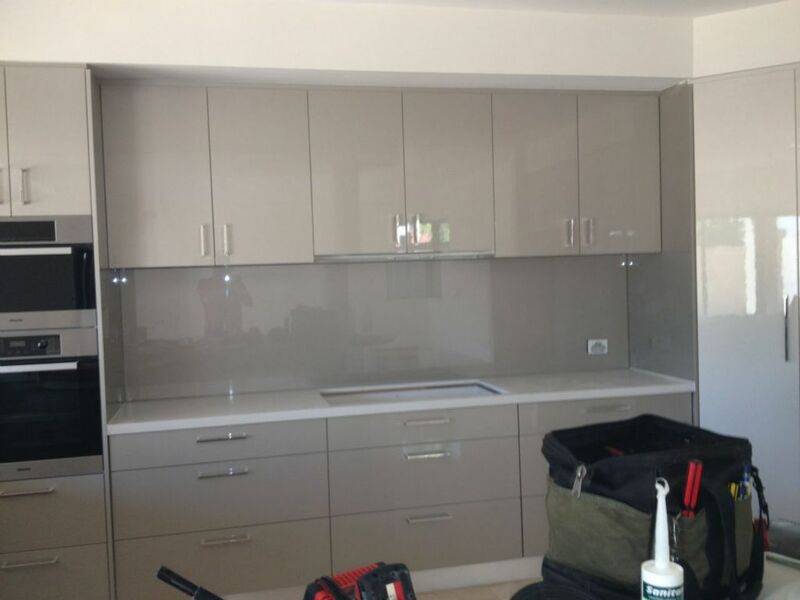 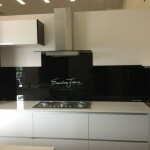 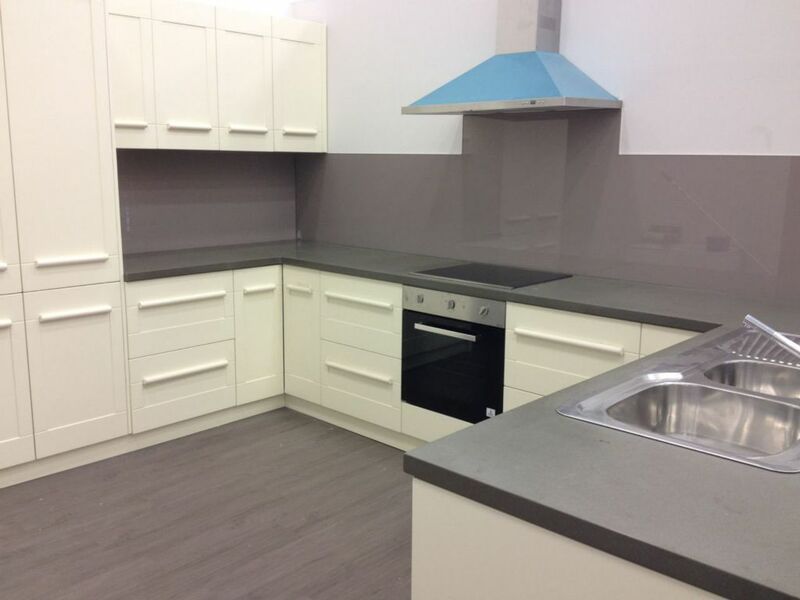 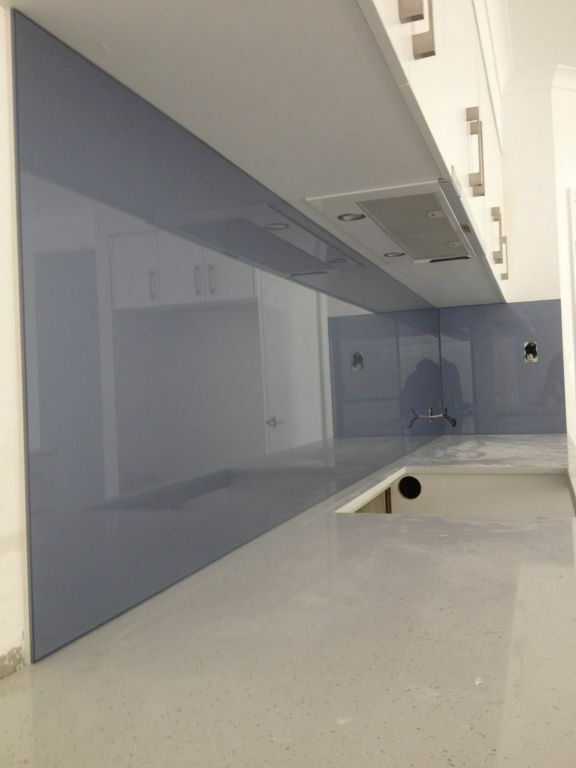 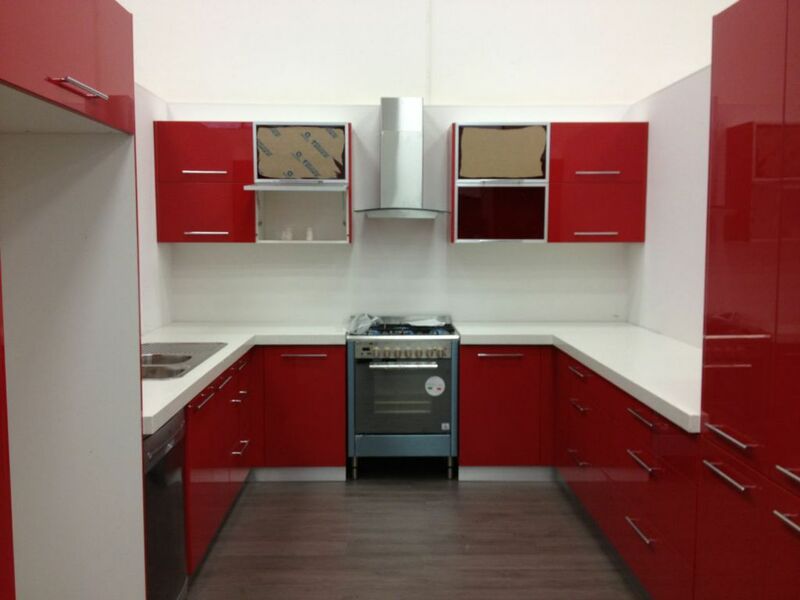 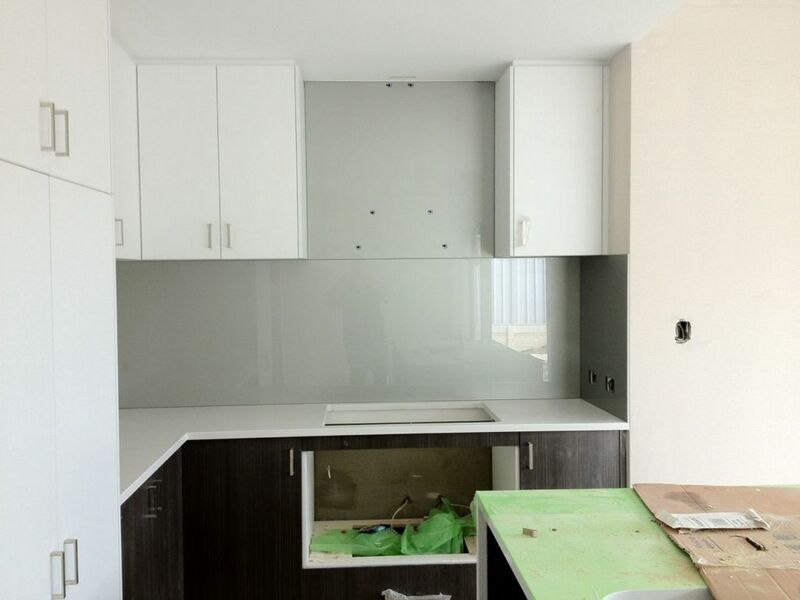 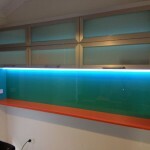 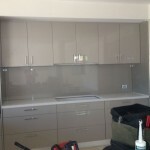 Our 3 stage checking process of all glass and paint selections allow us to produce superior designed splashbacks. 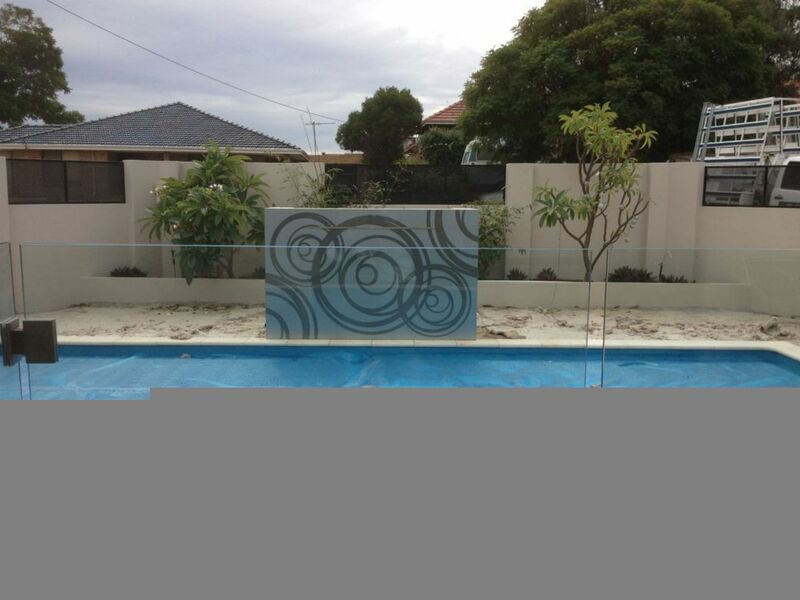 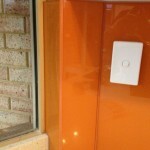 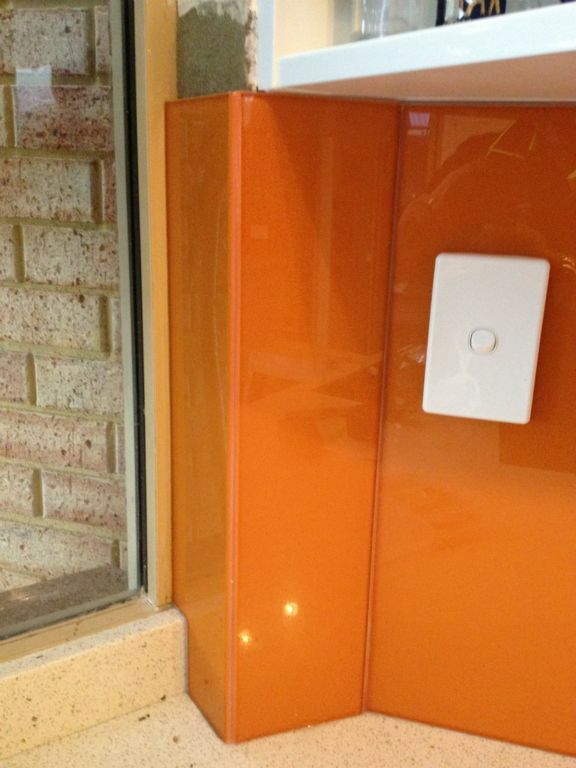 Our coated glass is specifically designed for both internal and external glass use. 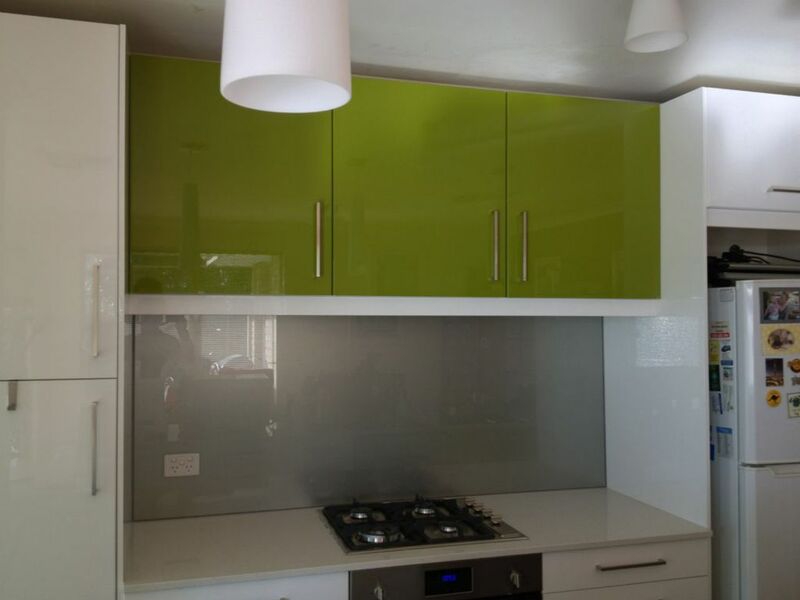 With an almost limitless palette of colours and special effects, we can suit any colour theme to obtain a distinctive, unique finish. 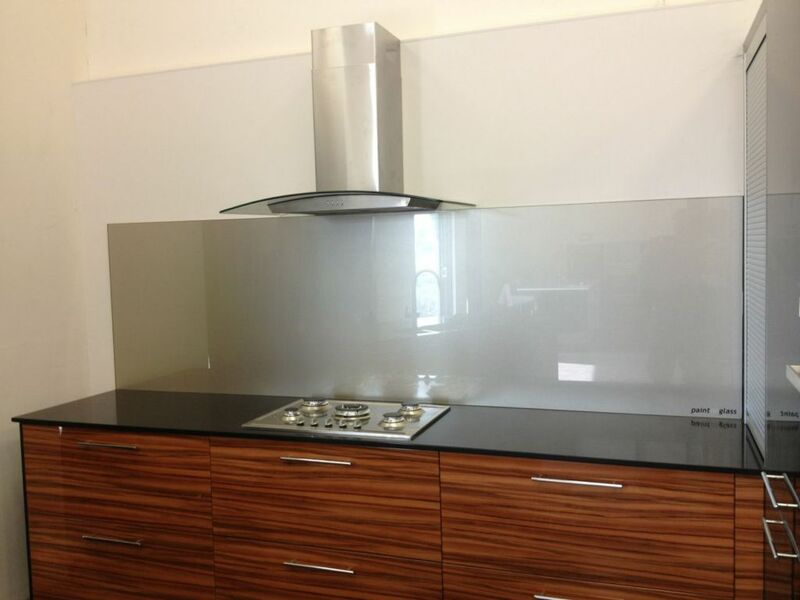 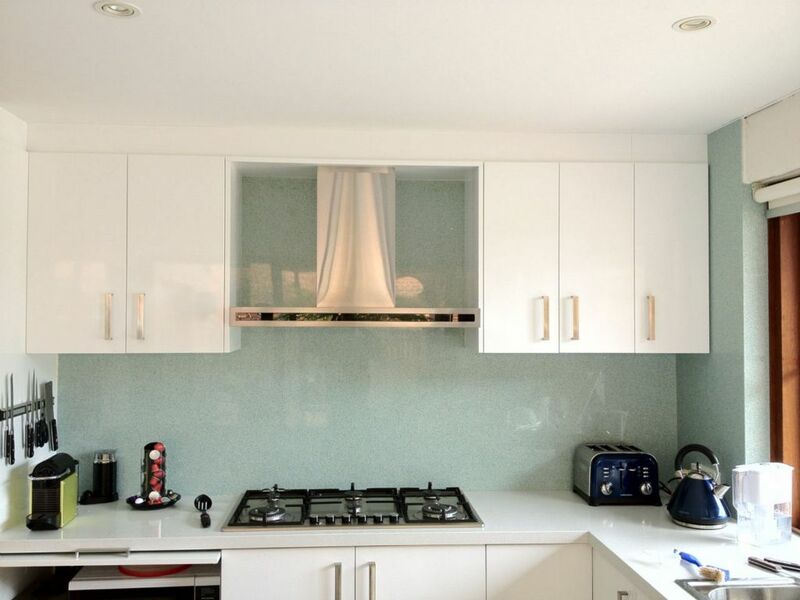 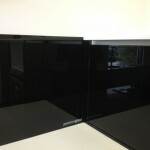 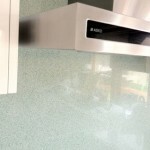 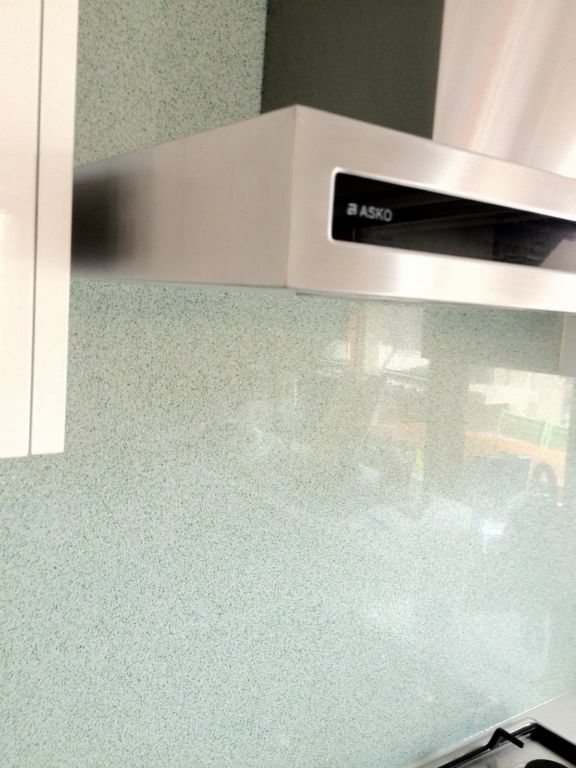 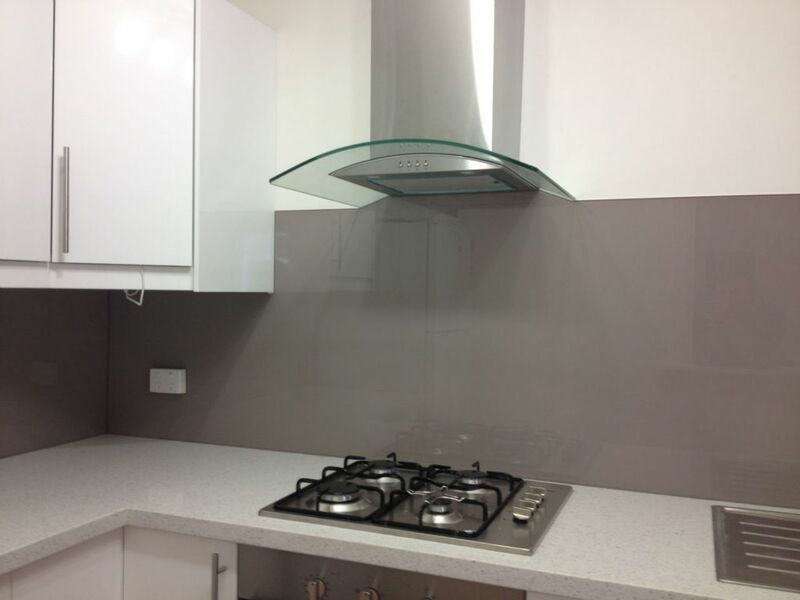 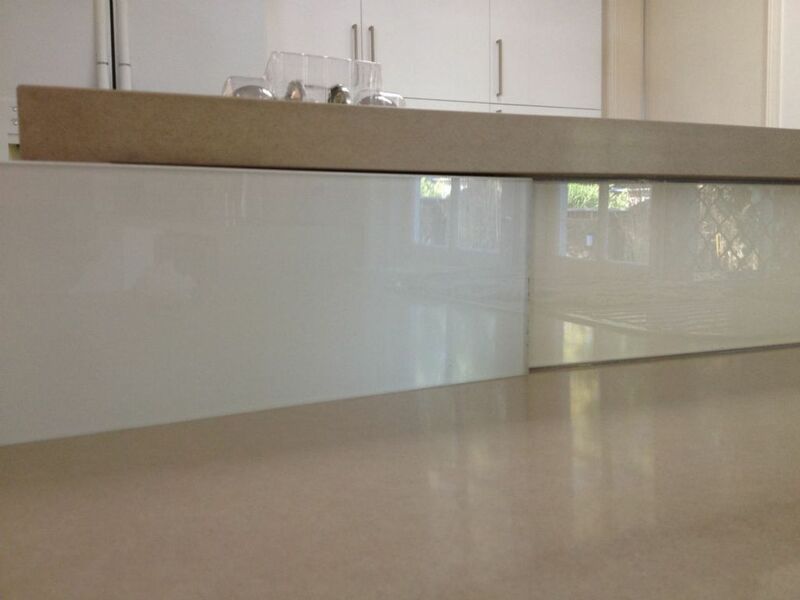 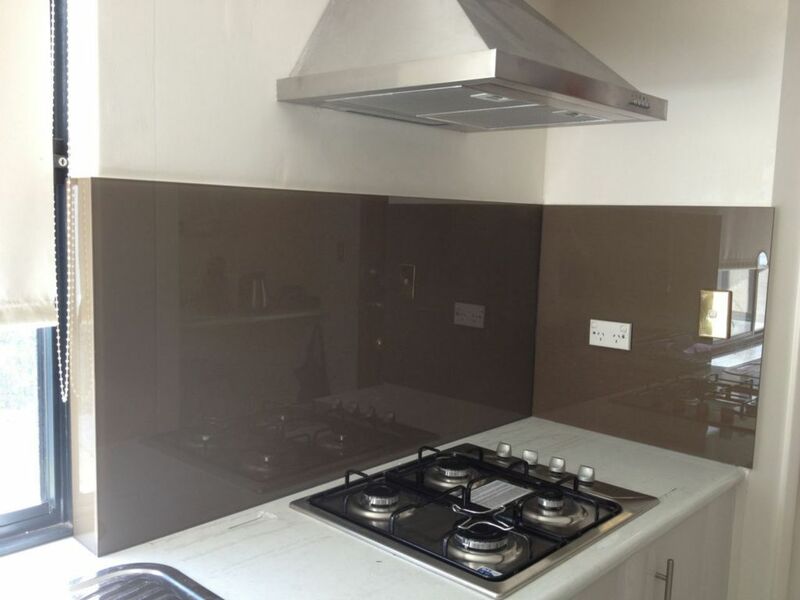 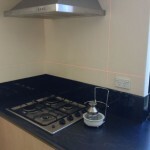 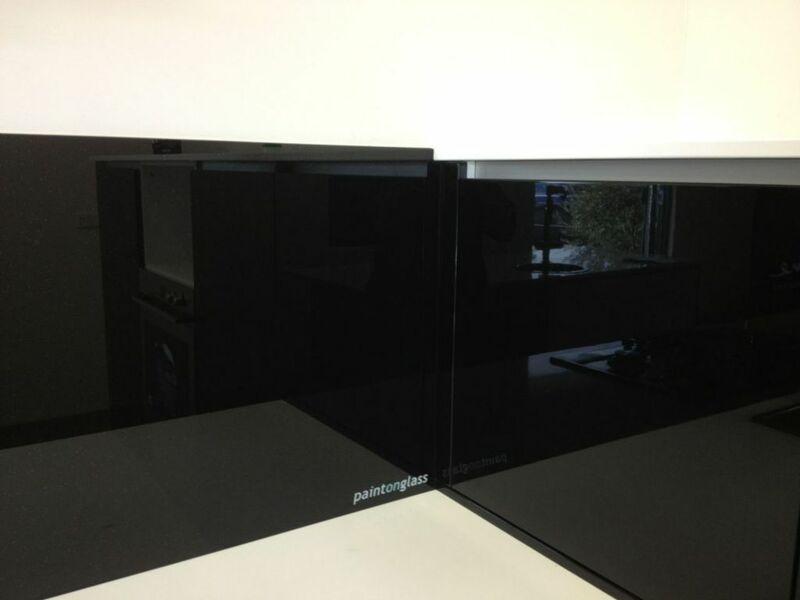 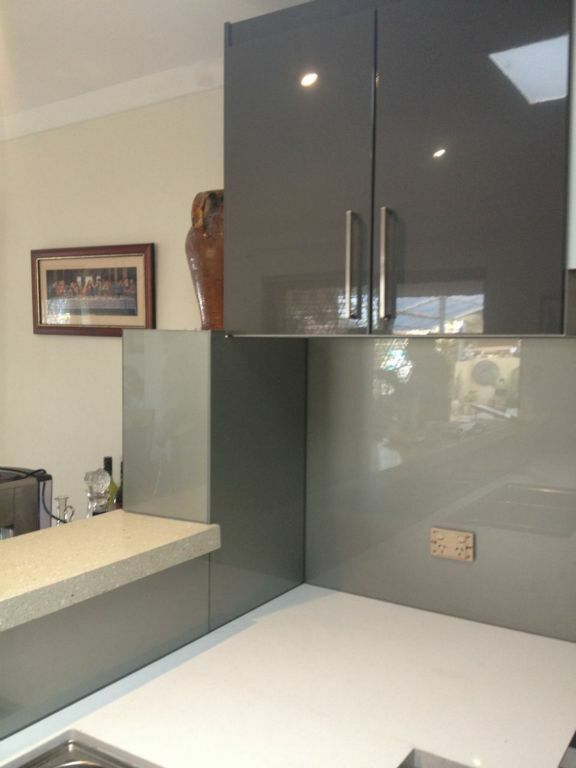 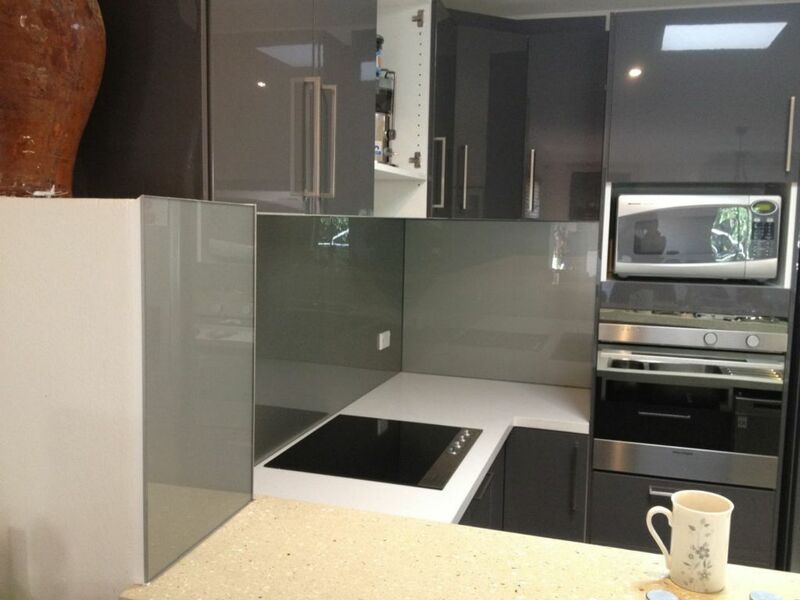 From modern to traditional designs, glass splashbacks provide a grout free surface that is easy to clean. 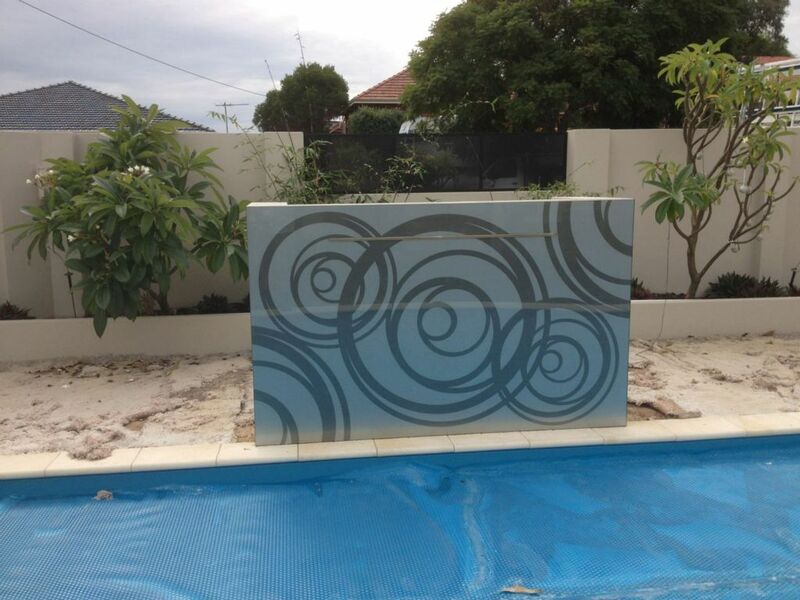 All our paint comes with a warranty, and offers outstanding, vibrant and long-lasting colour. 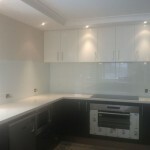 If you demand a personal, quality service and would like to support local business contact Gavin Turner at Paint On Glass for all your glazing needs.